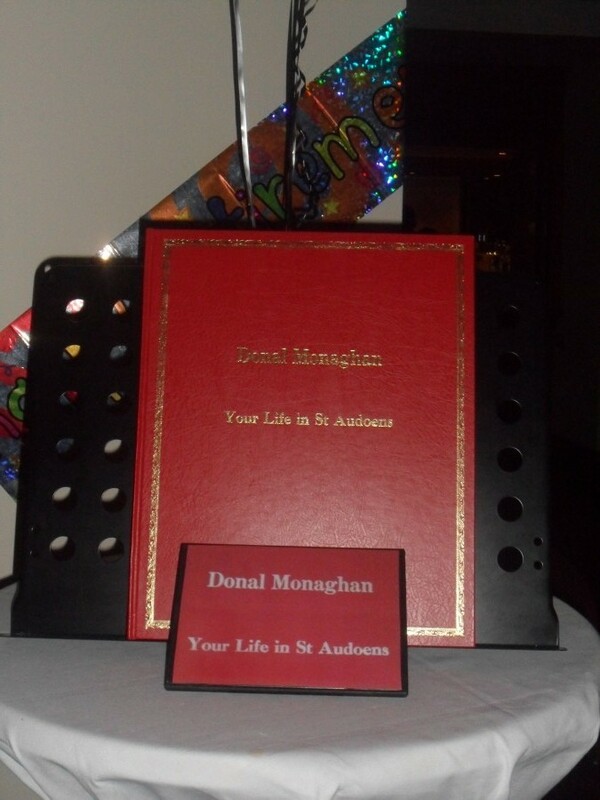 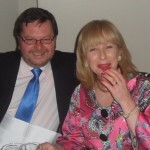 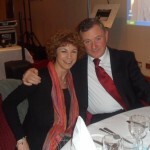 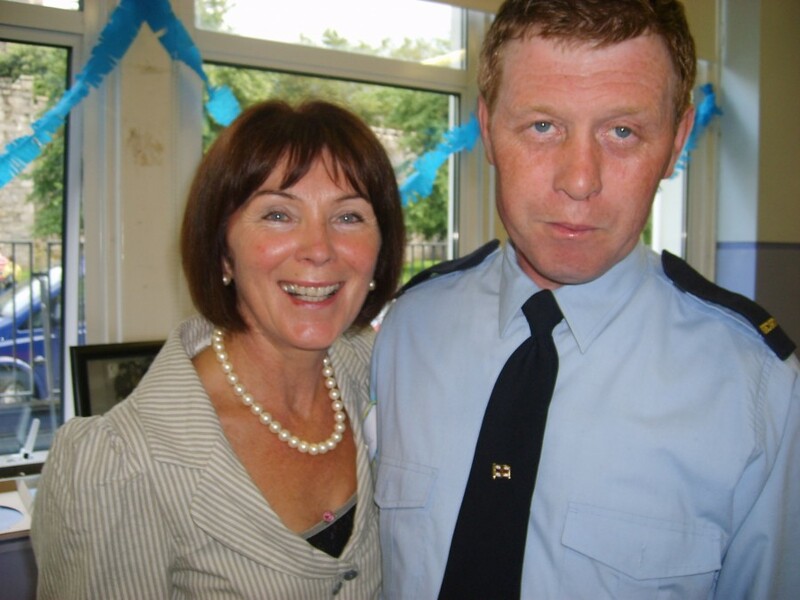 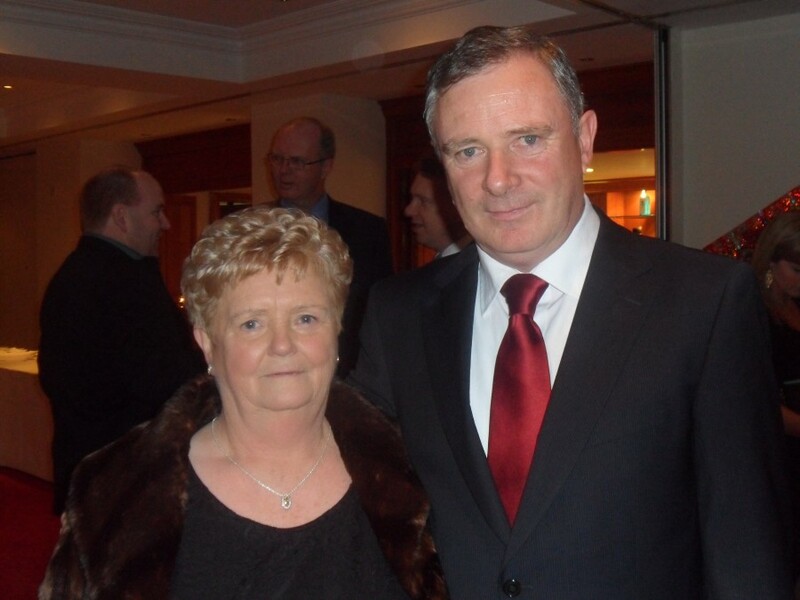 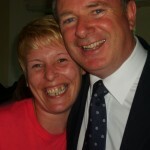 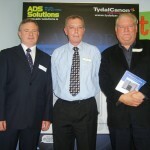 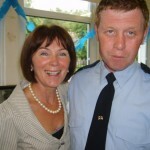 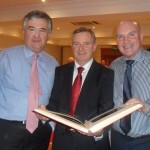 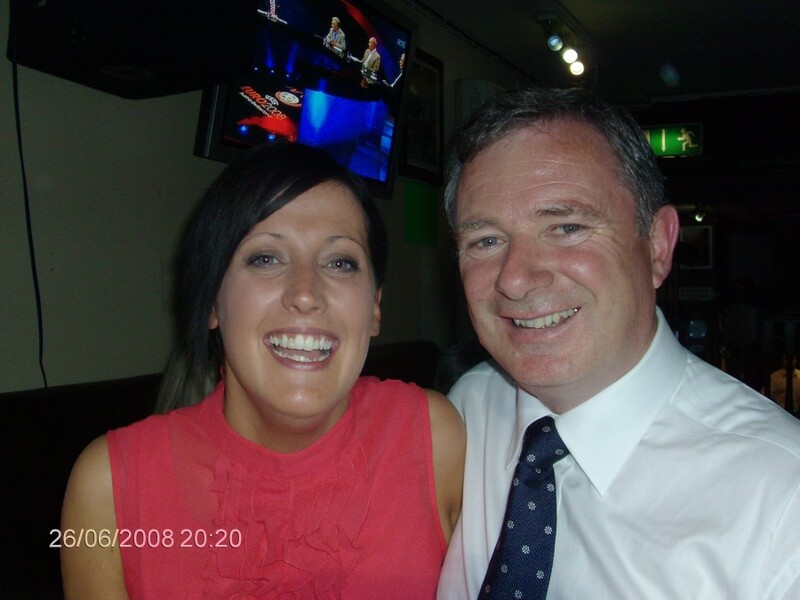 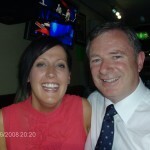 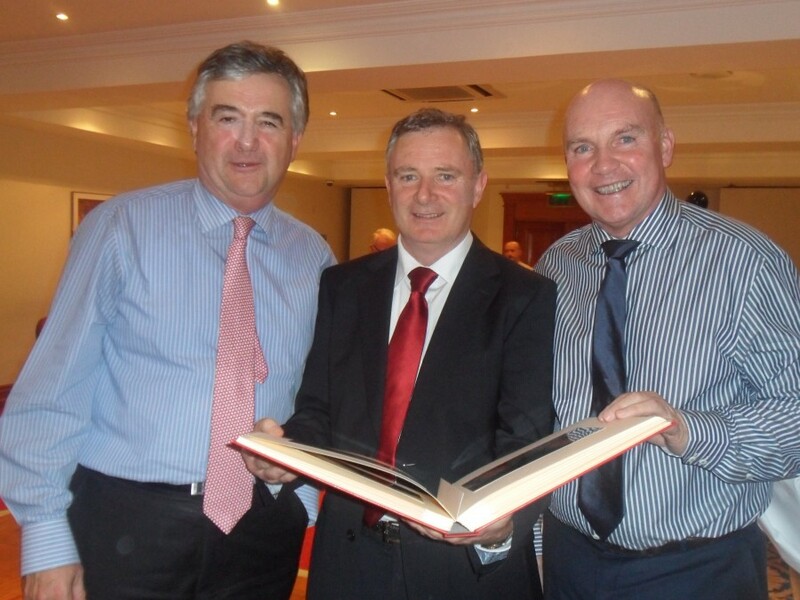 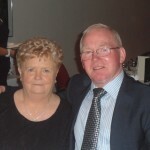 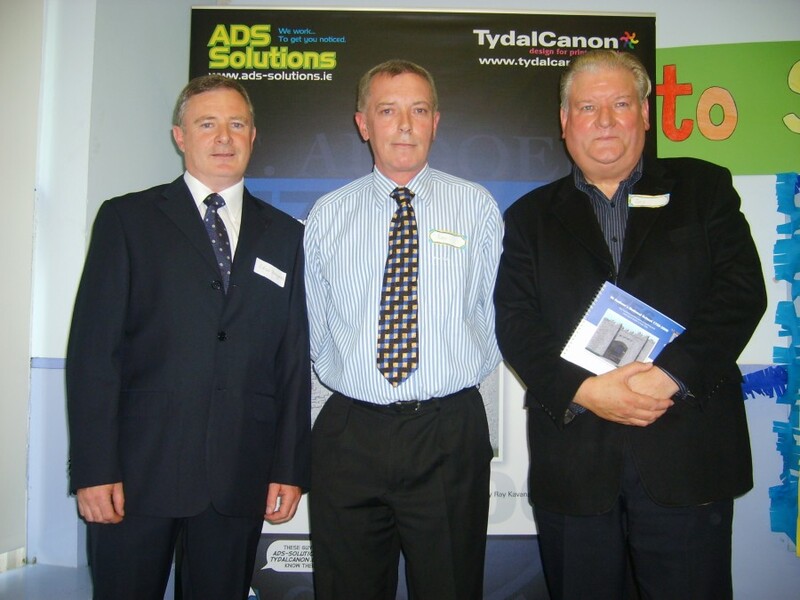 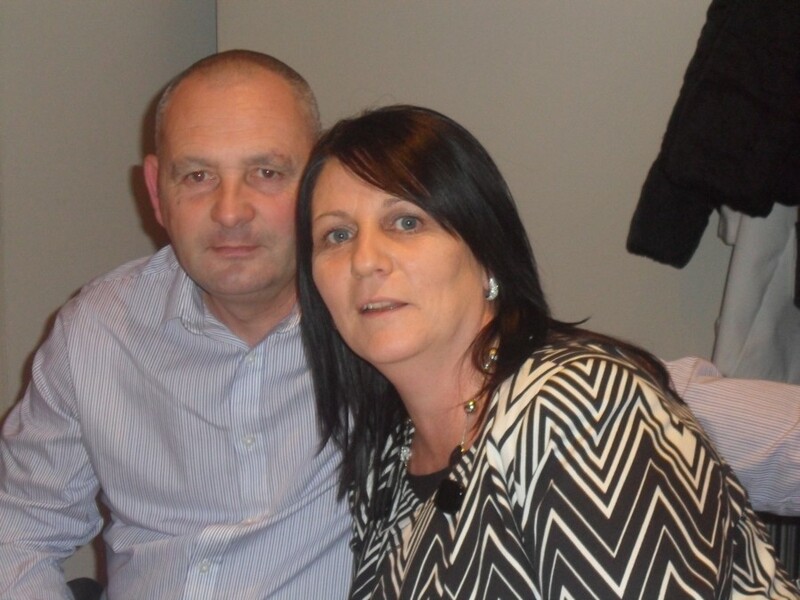 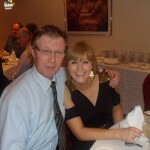 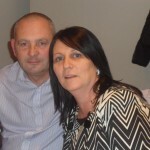 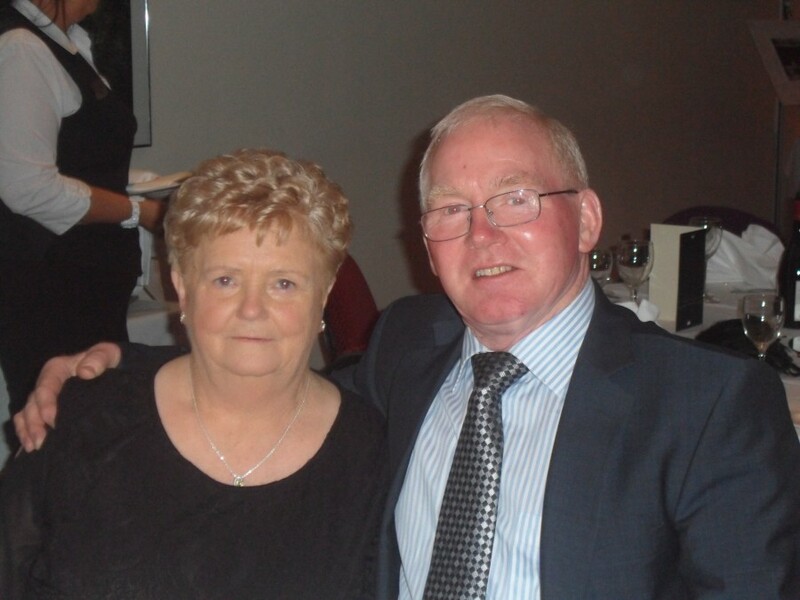 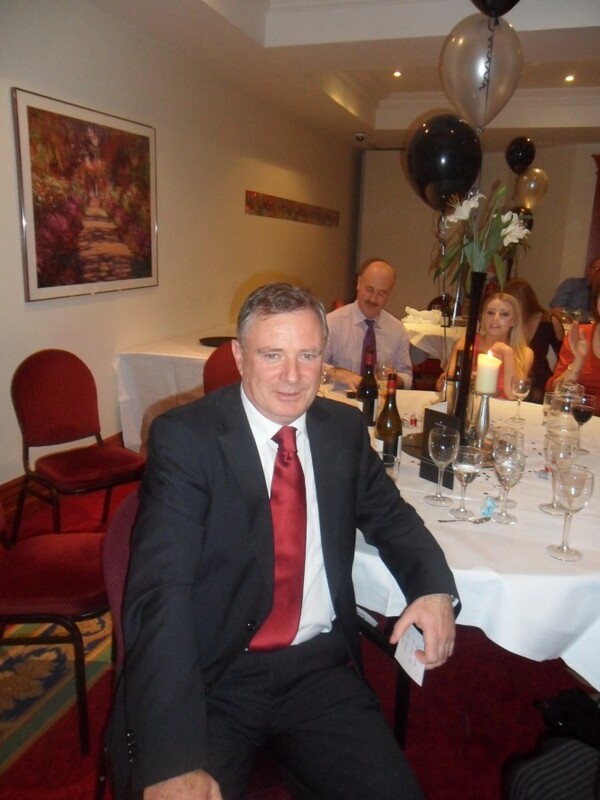 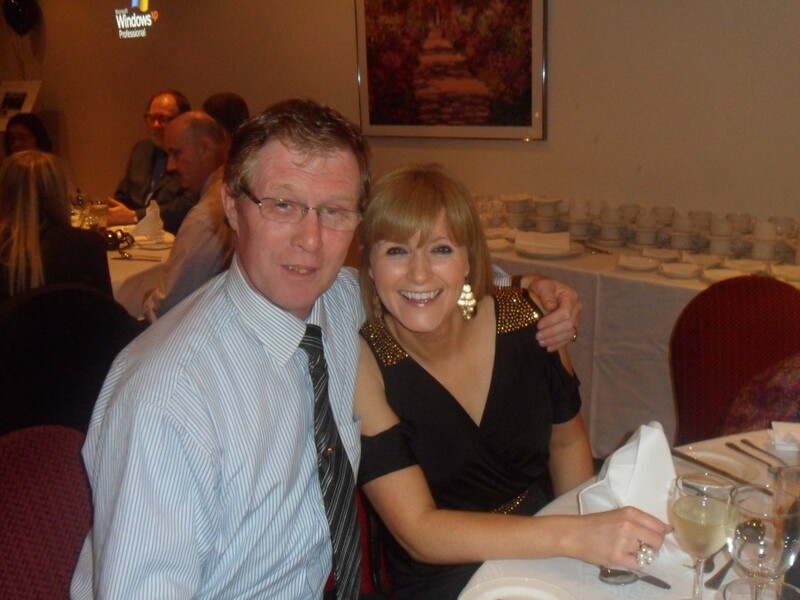 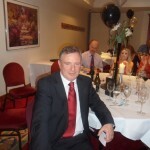 After 39 years in St Audoen’s, Donal Monaghan retired in June 2011. 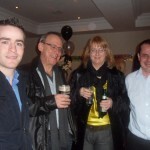 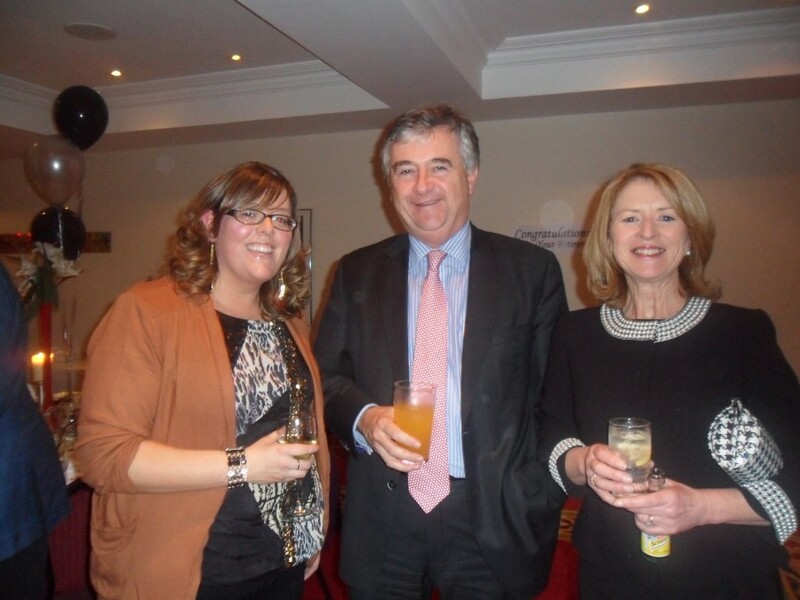 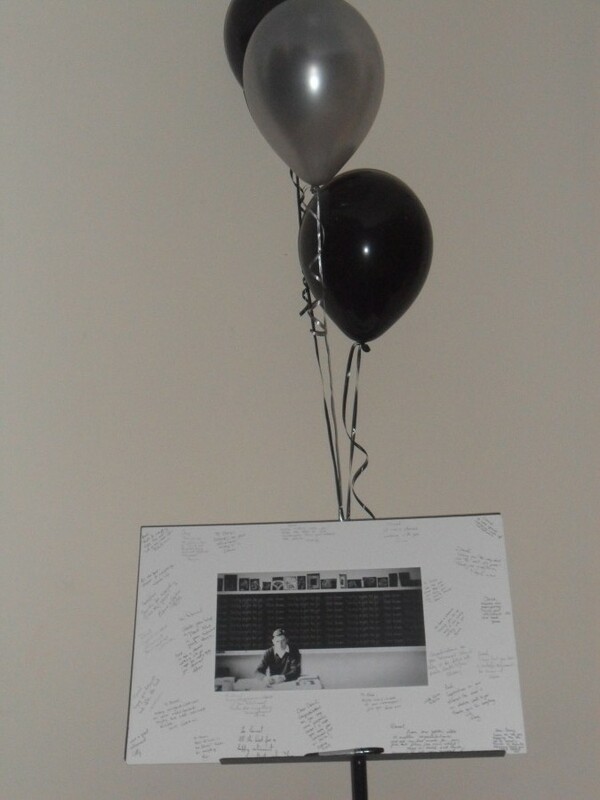 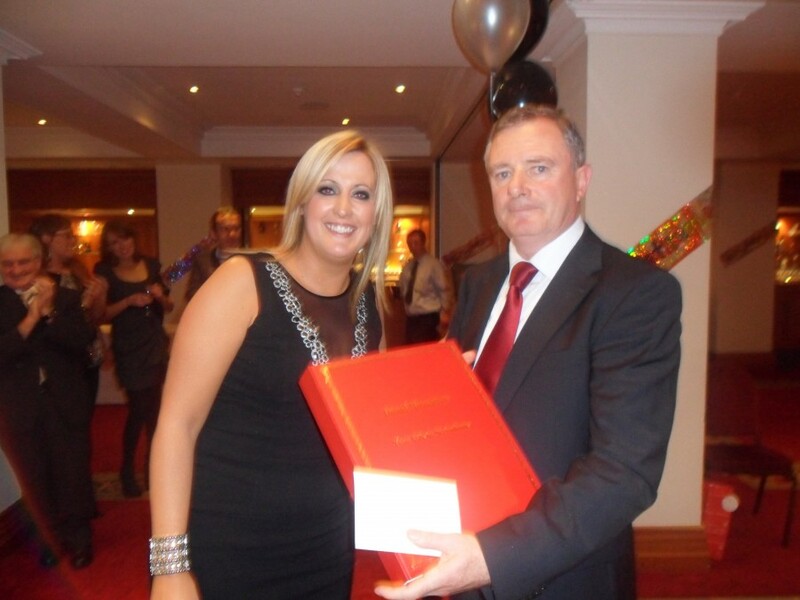 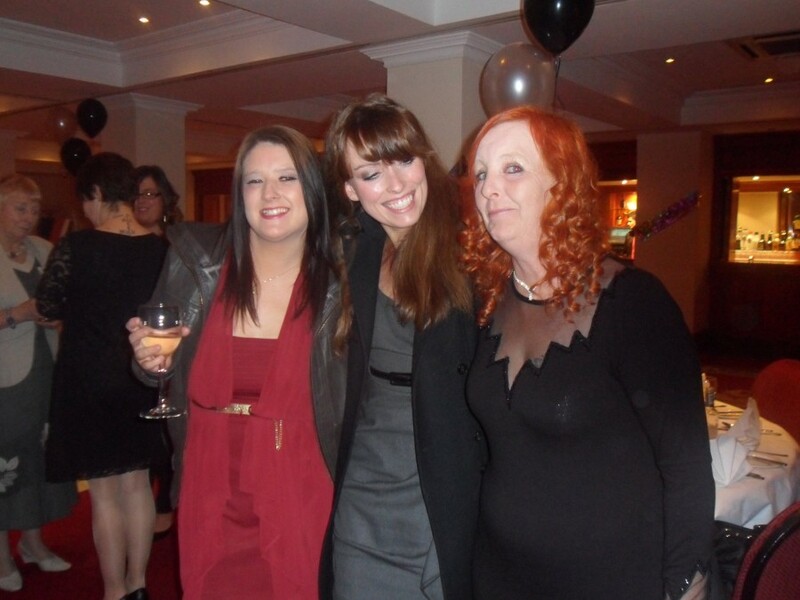 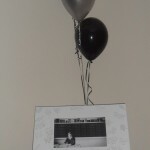 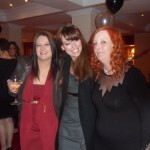 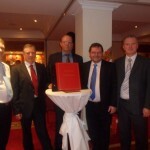 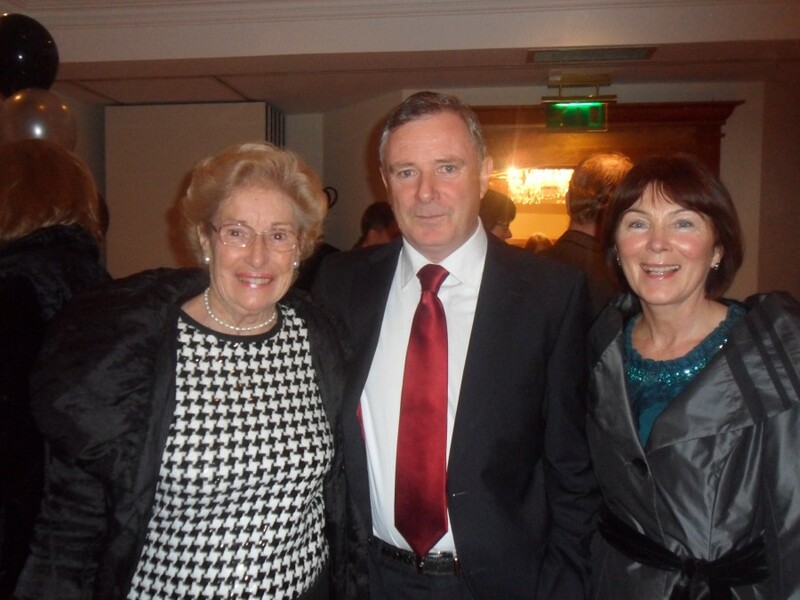 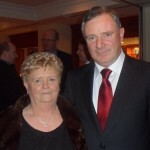 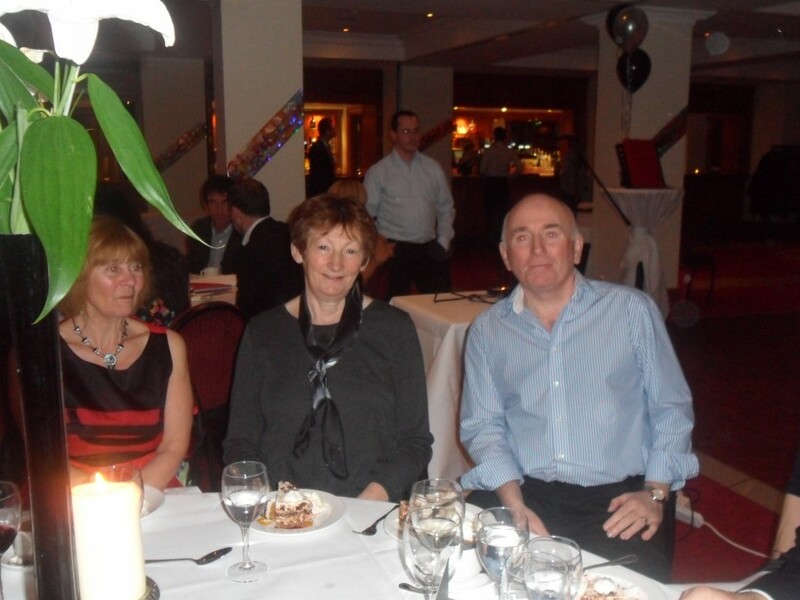 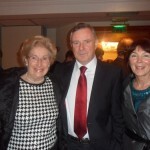 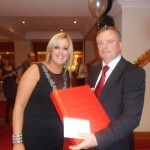 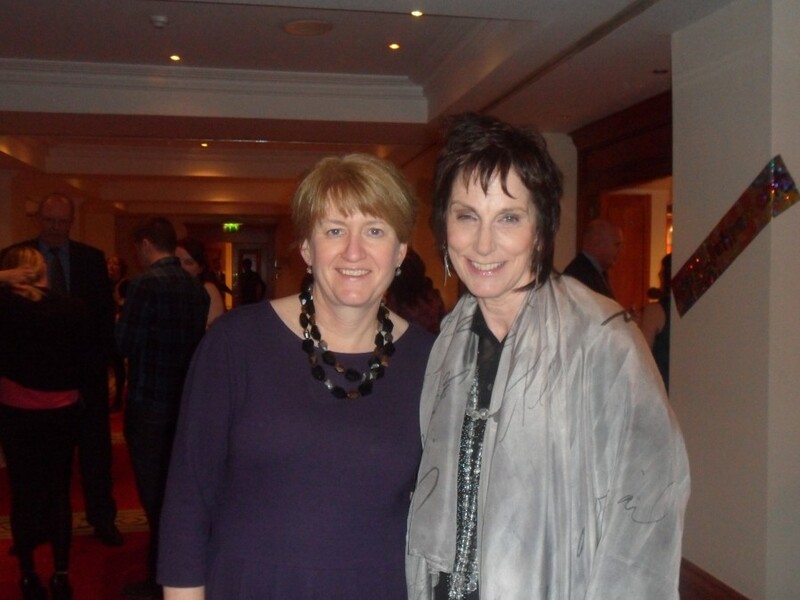 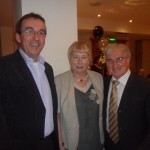 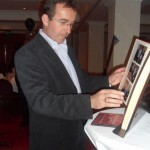 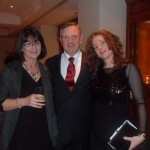 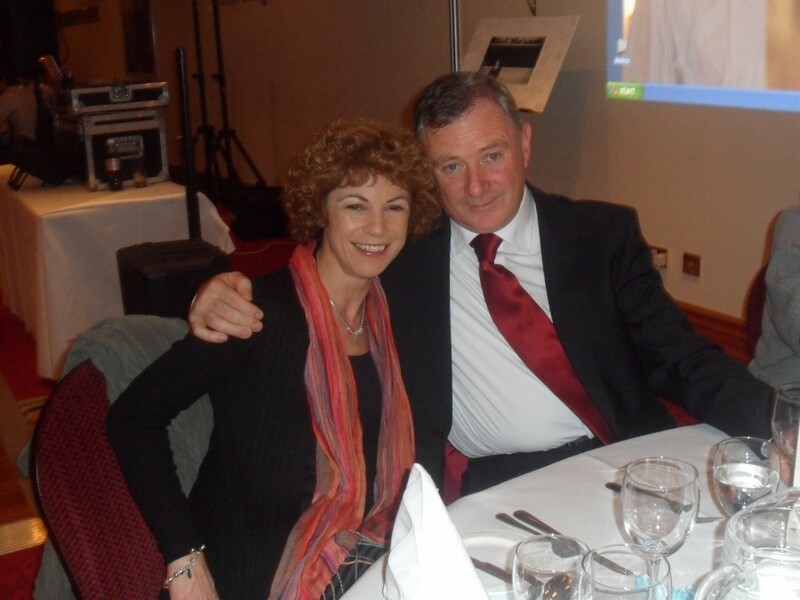 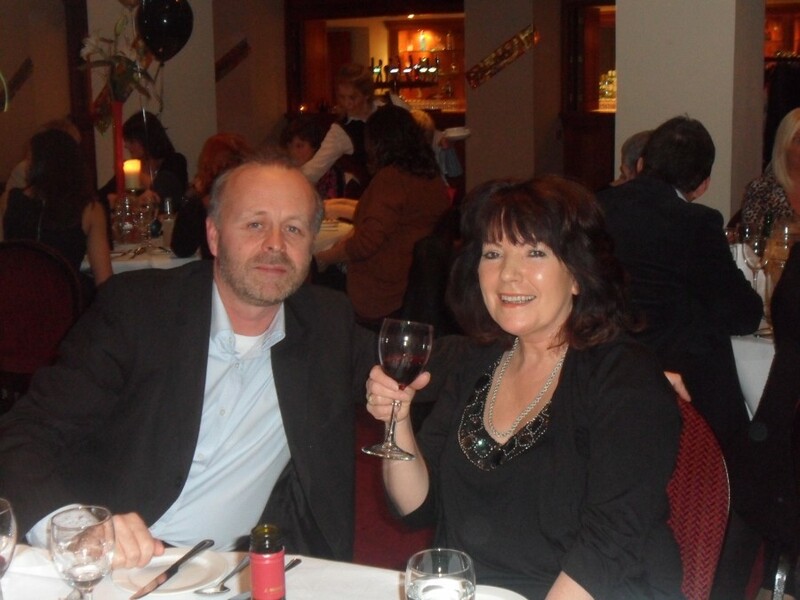 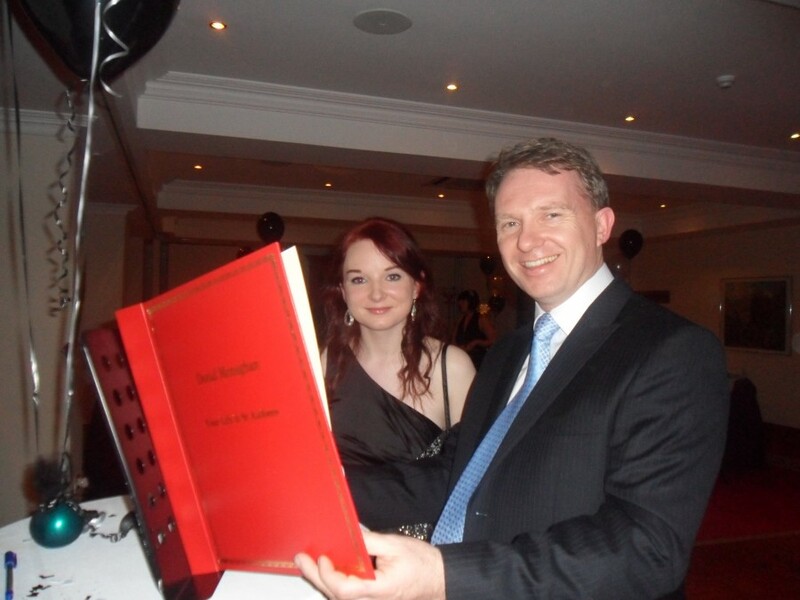 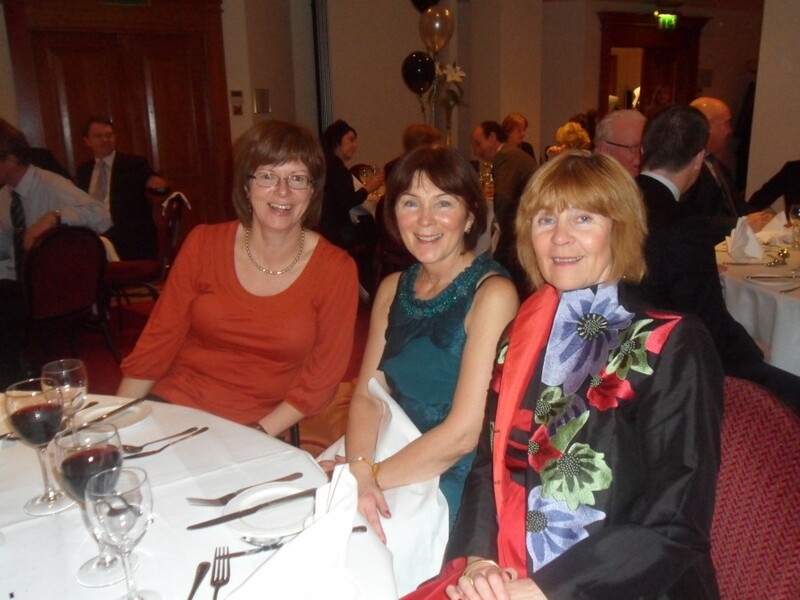 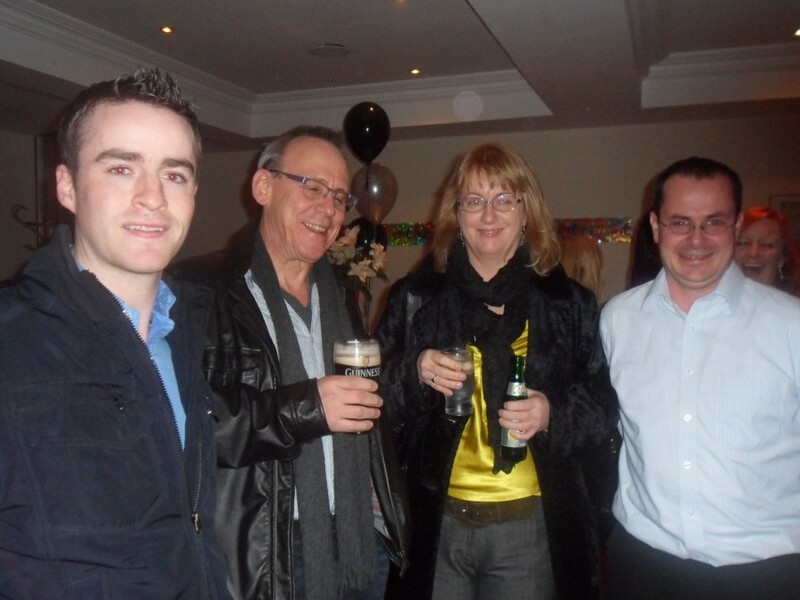 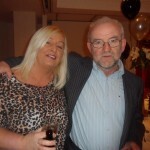 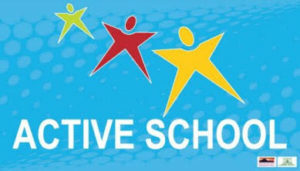 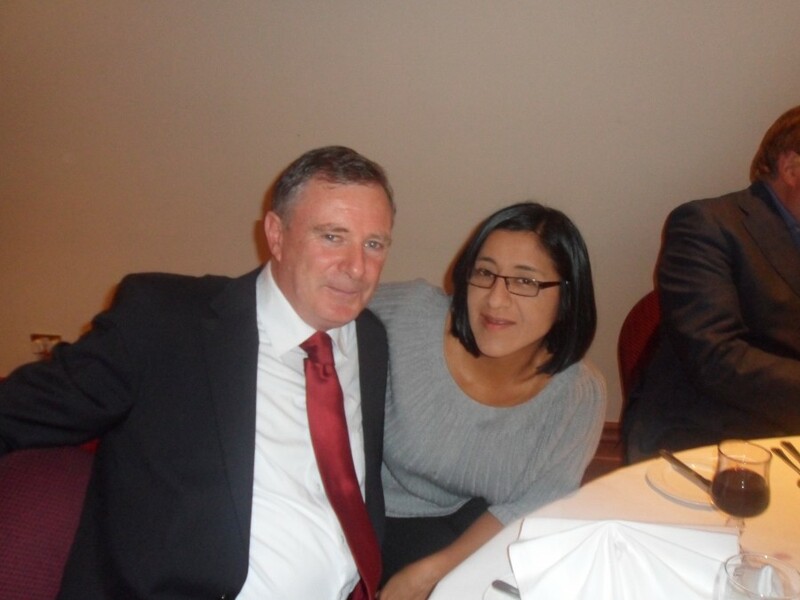 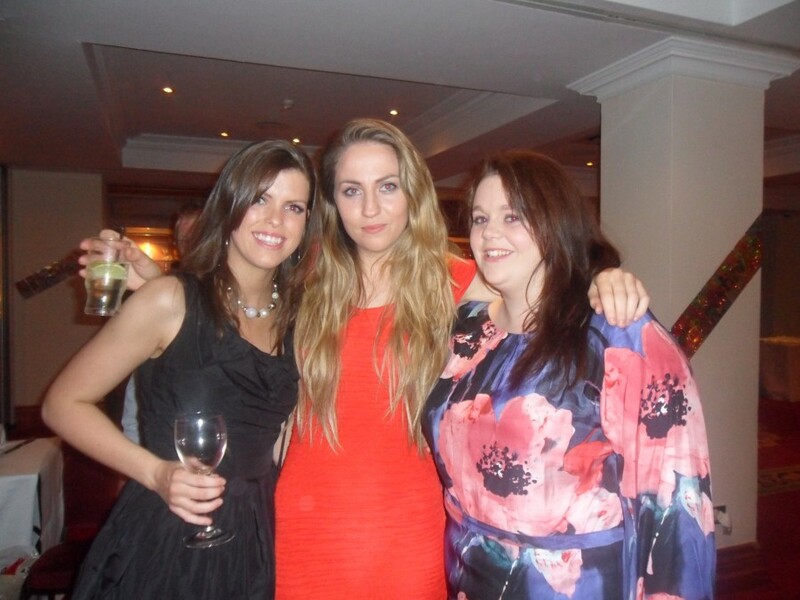 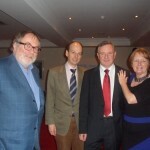 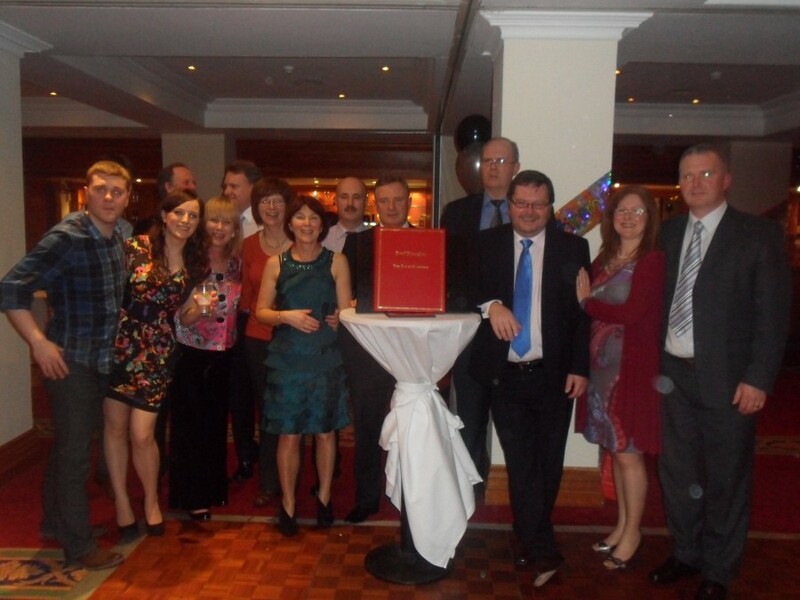 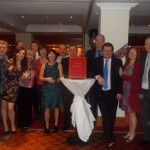 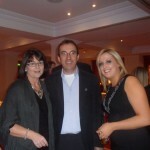 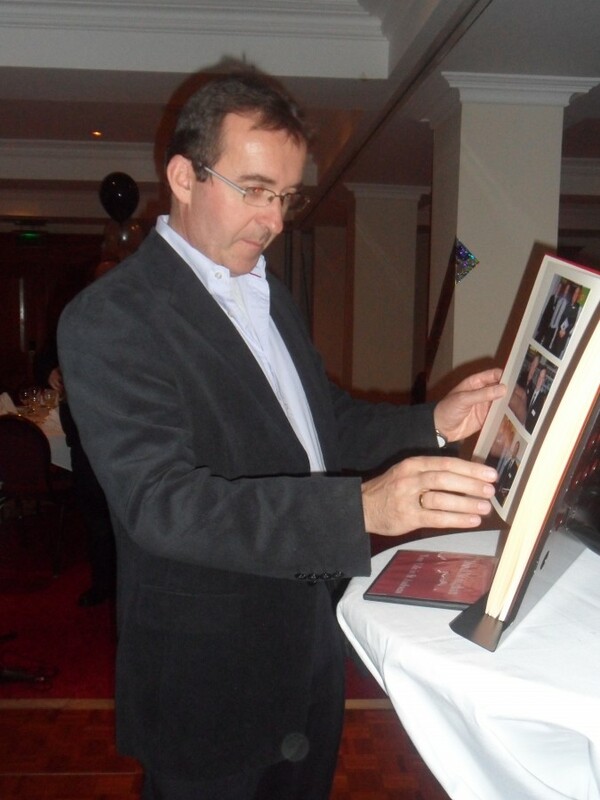 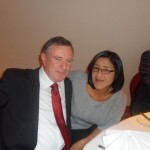 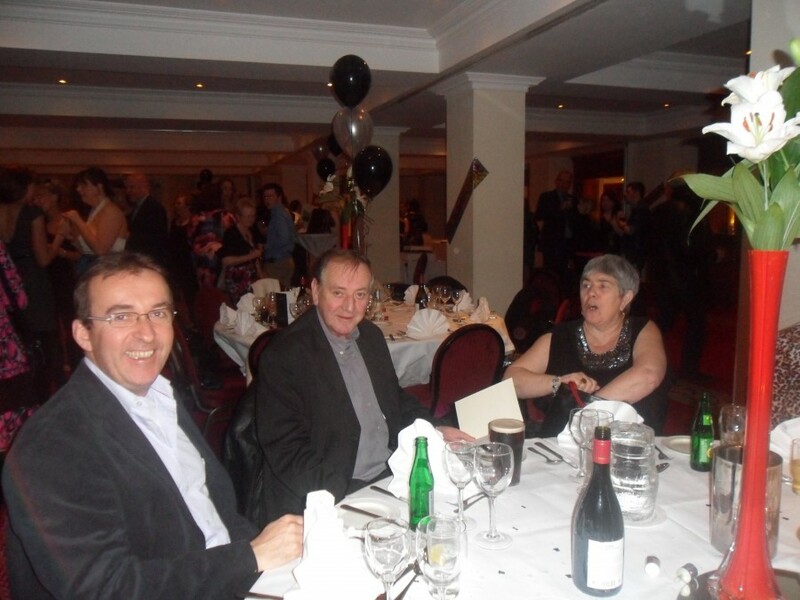 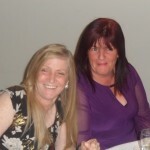 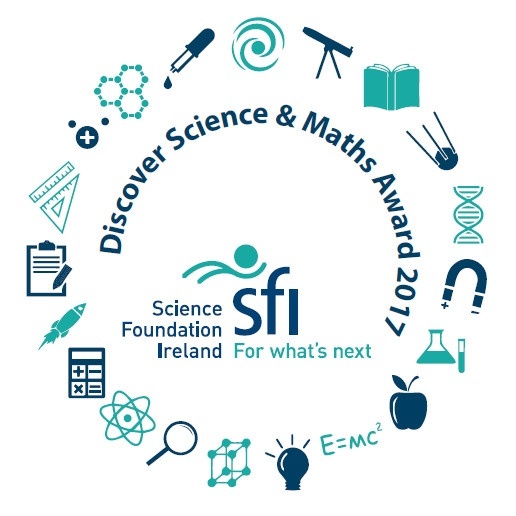 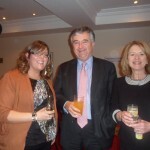 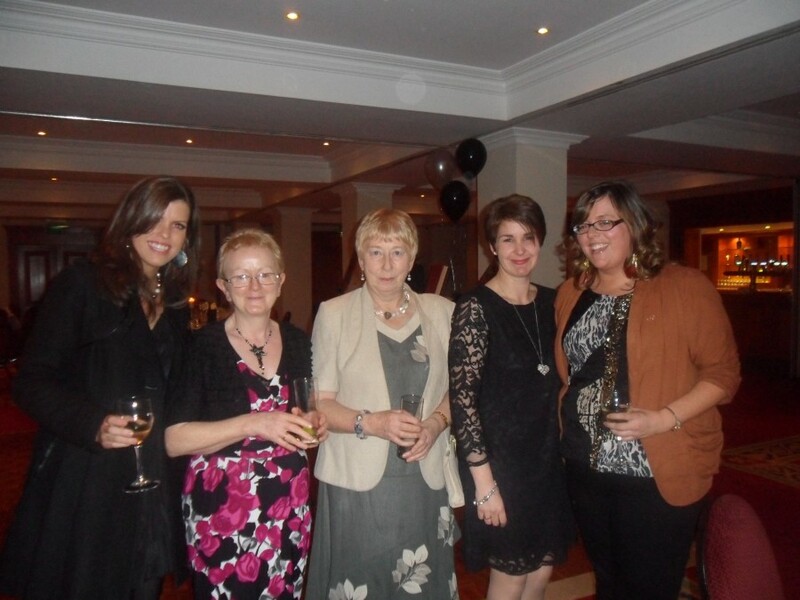 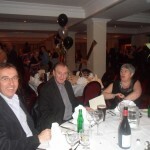 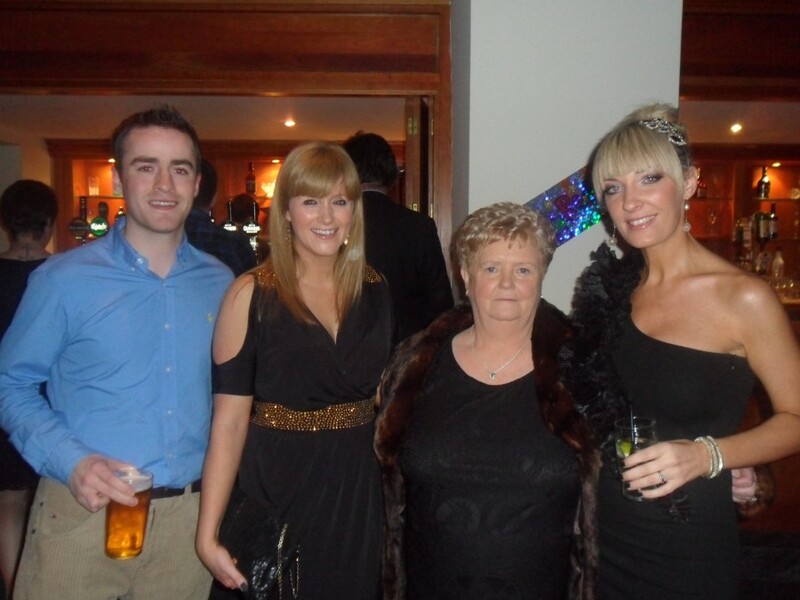 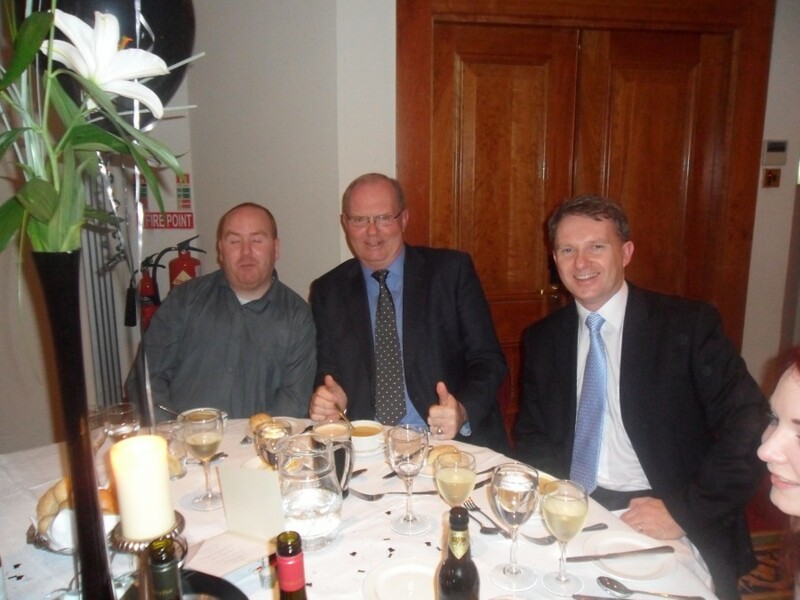 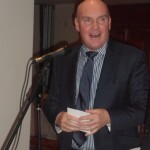 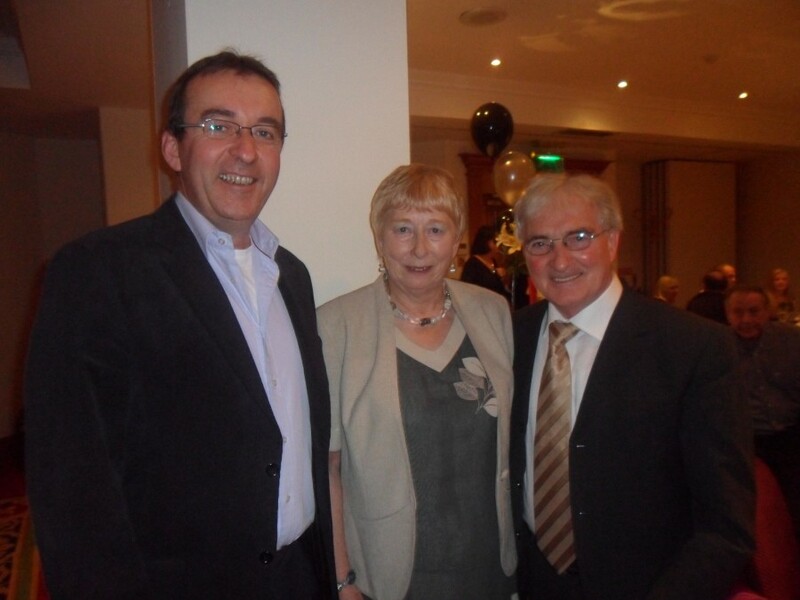 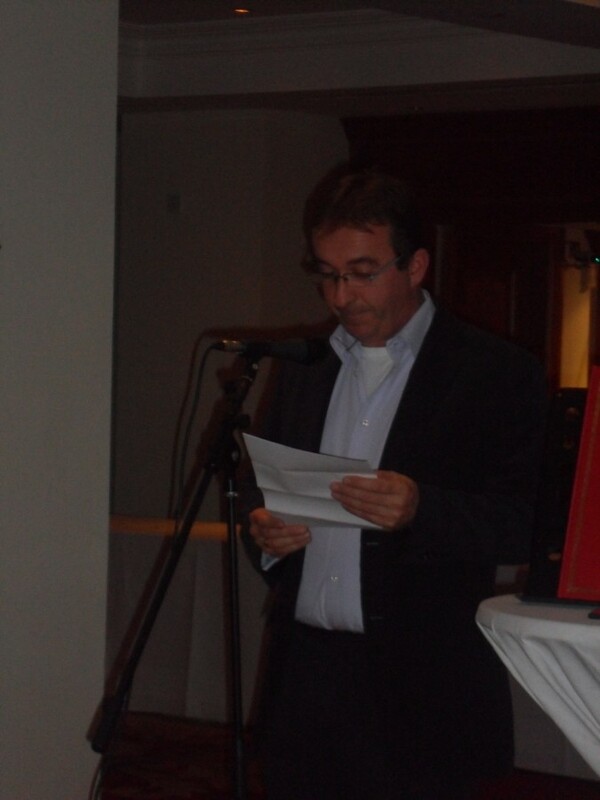 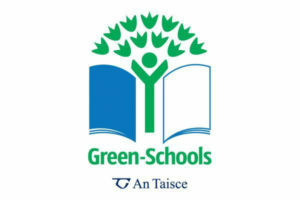 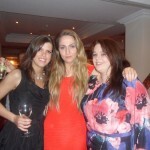 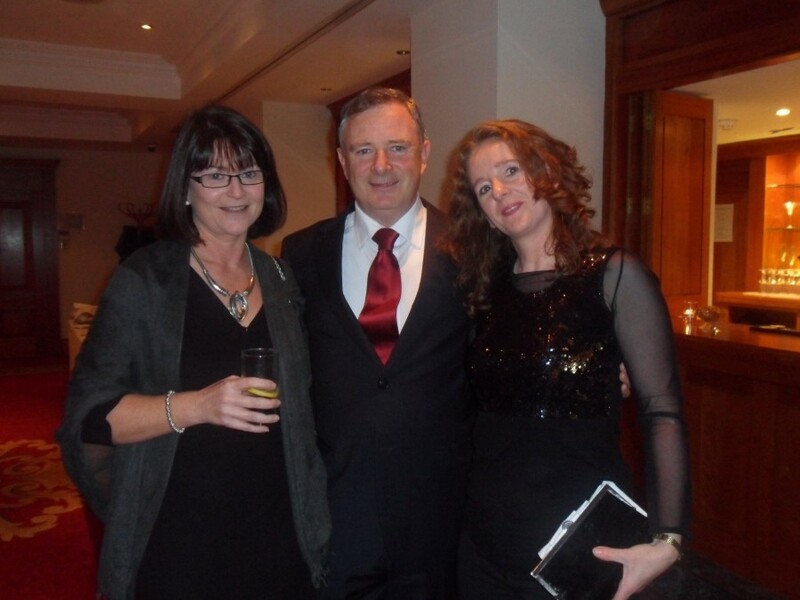 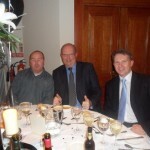 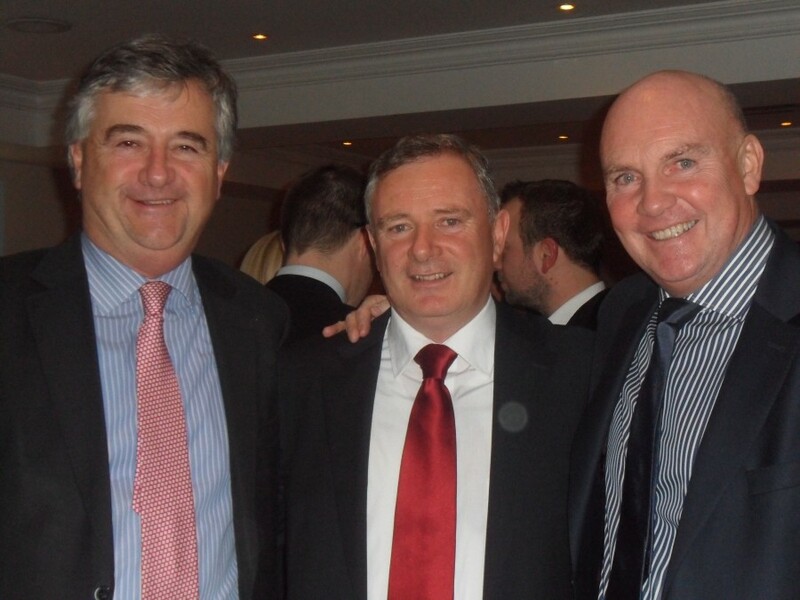 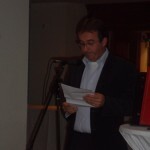 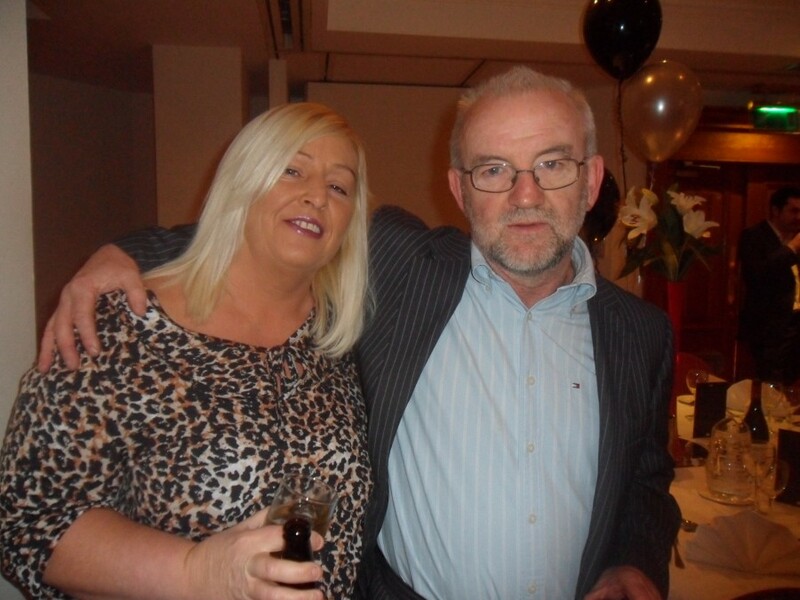 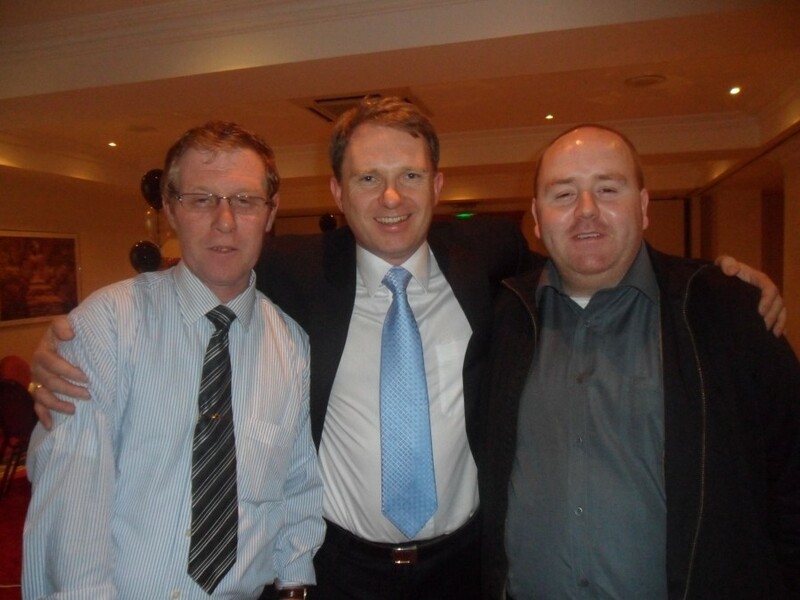 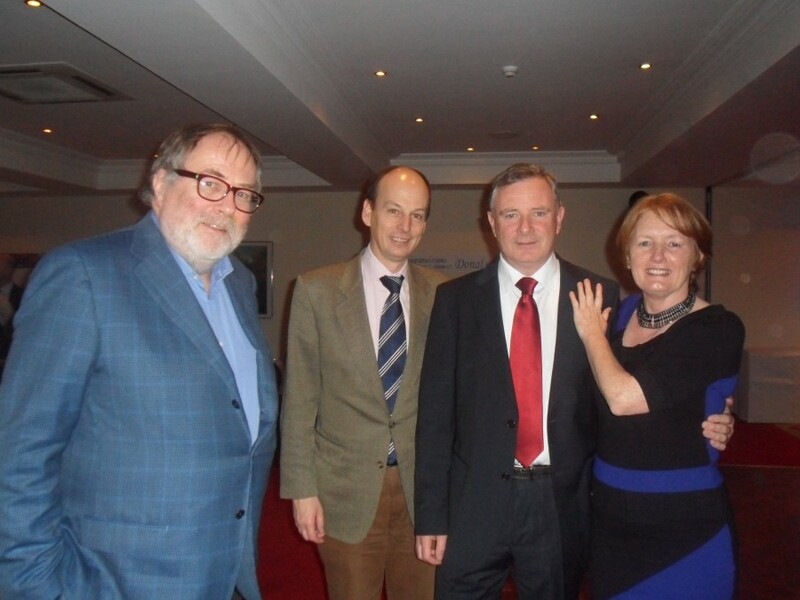 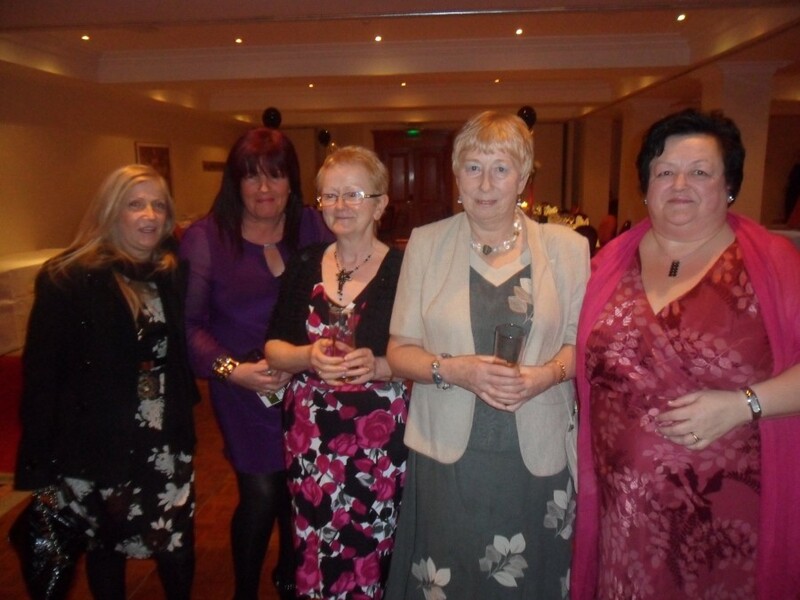 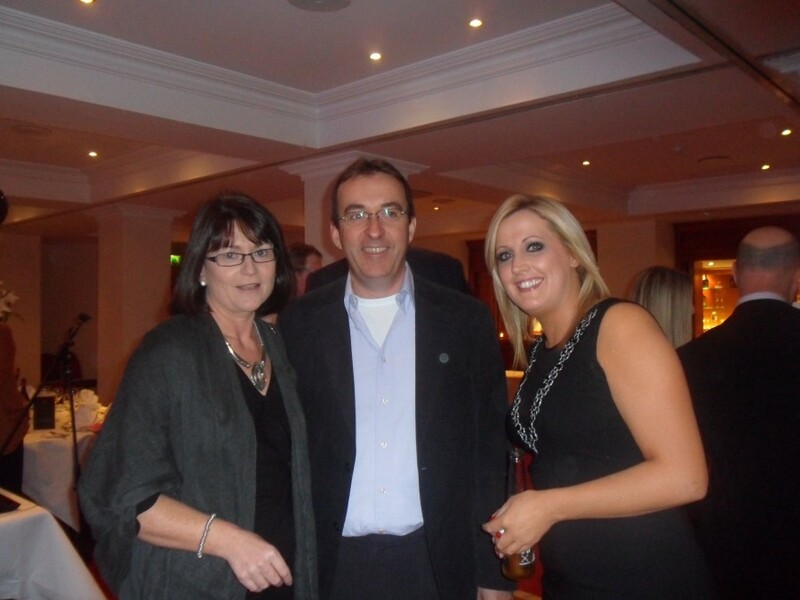 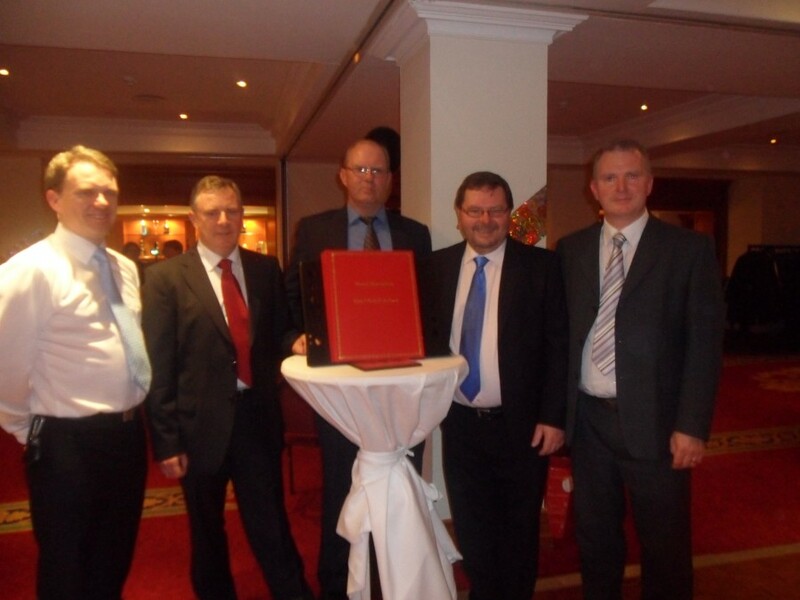 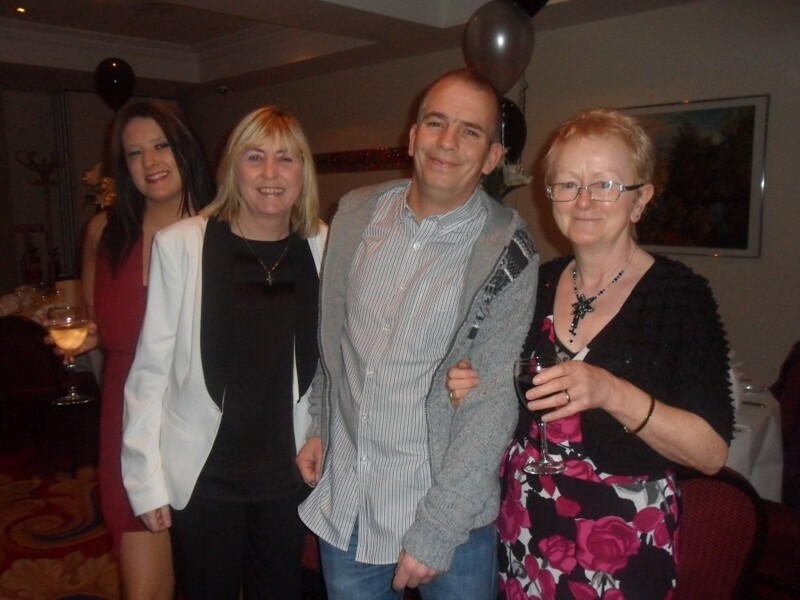 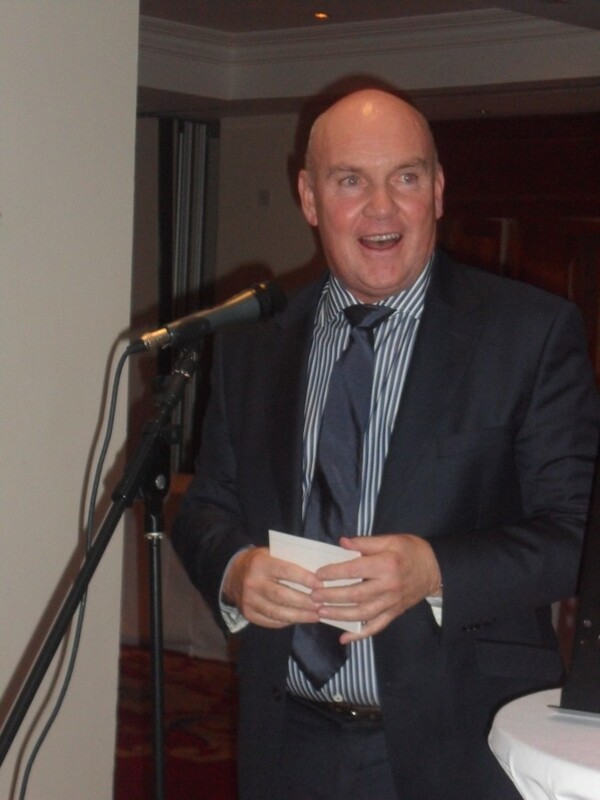 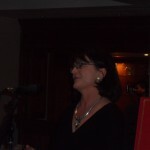 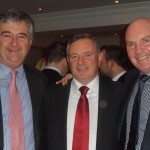 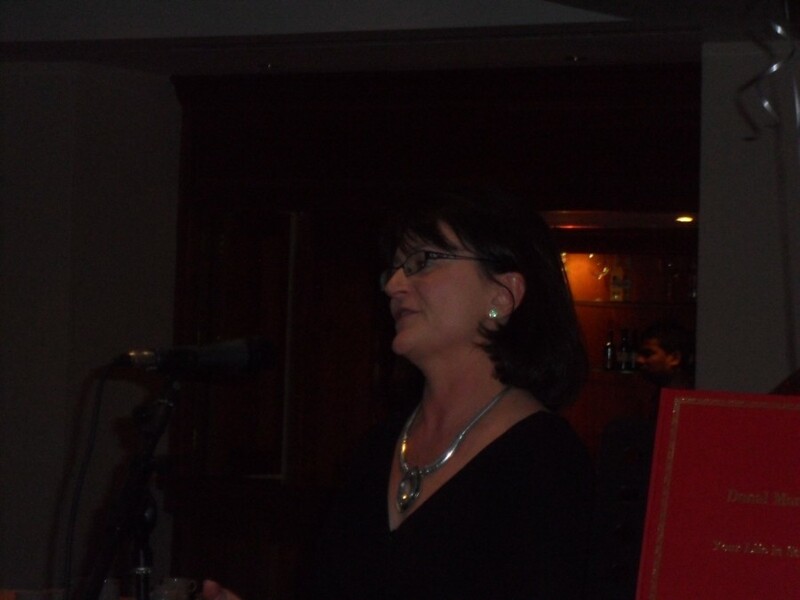 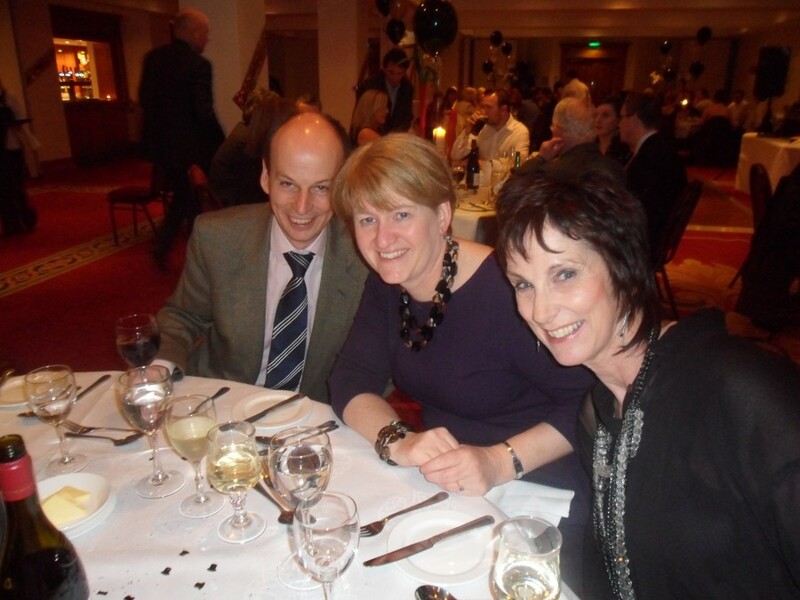 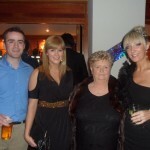 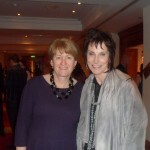 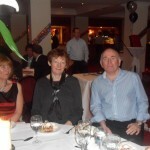 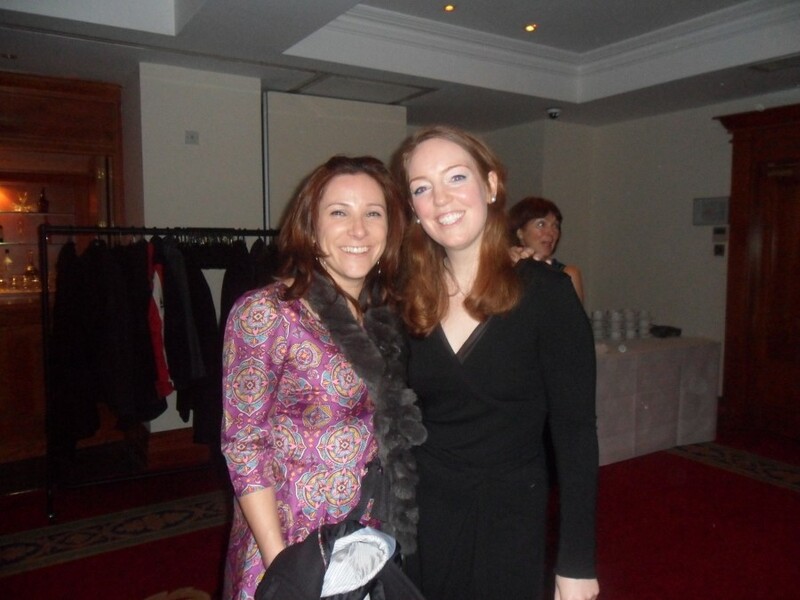 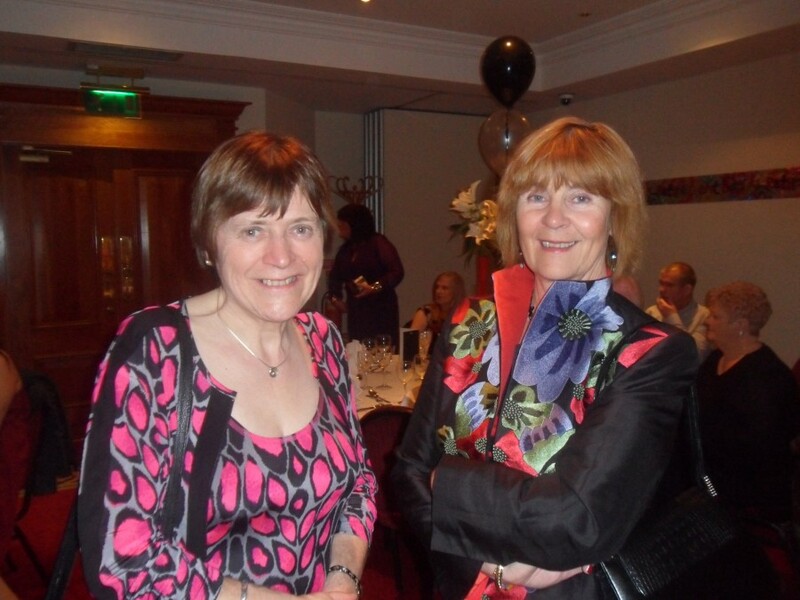 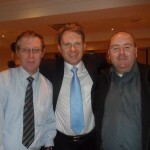 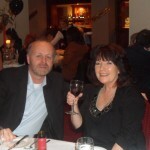 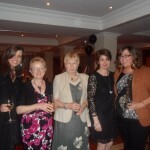 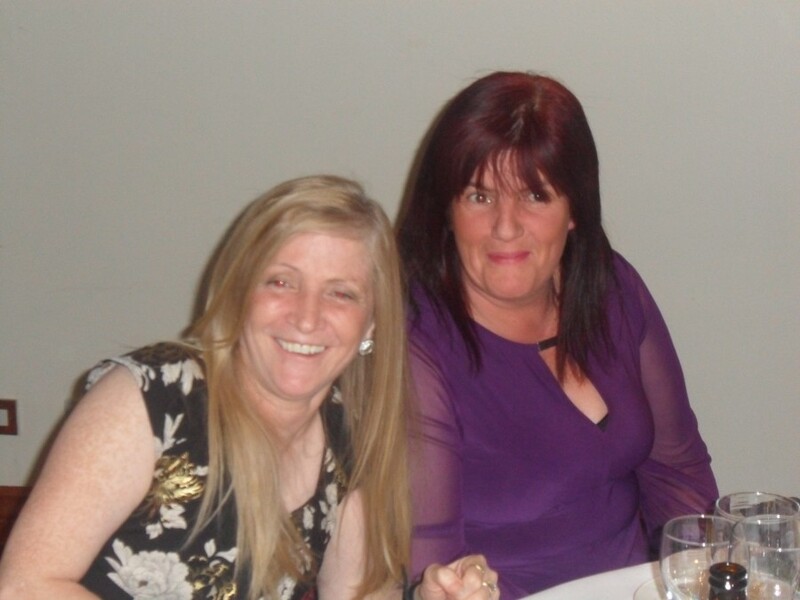 A celebration was held in November 2011 in the Gresham Hotel, to mark his commitment and dedication to education and this community in Dublin 8. 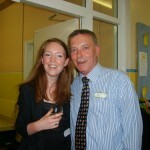 Thank you Mr Monaghan for your wonderful years of work! 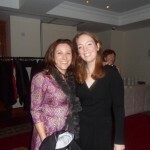 You are definitely due a break! 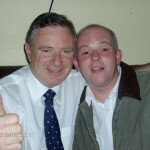 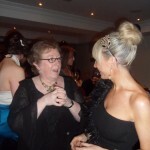 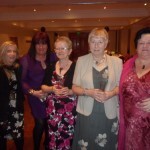 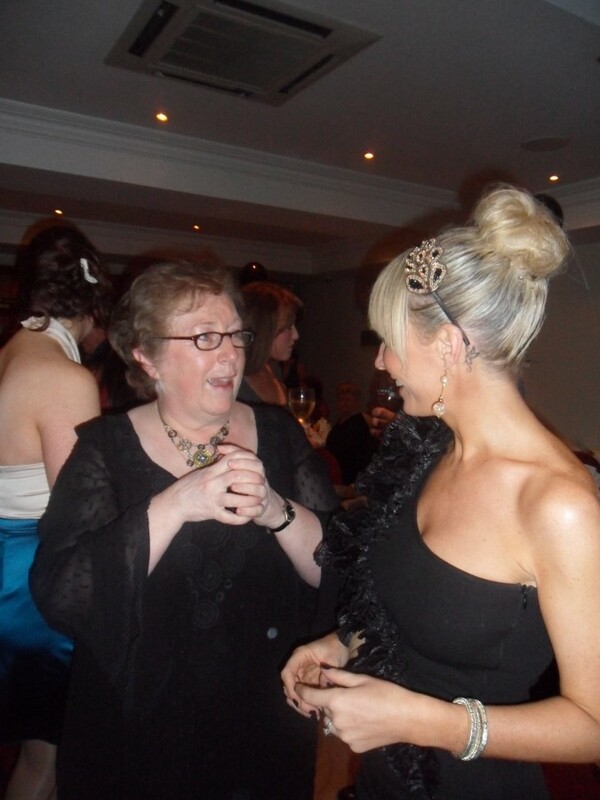 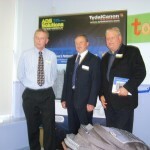 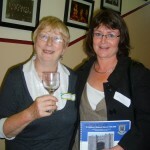 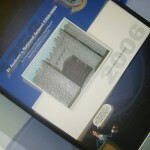 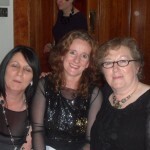 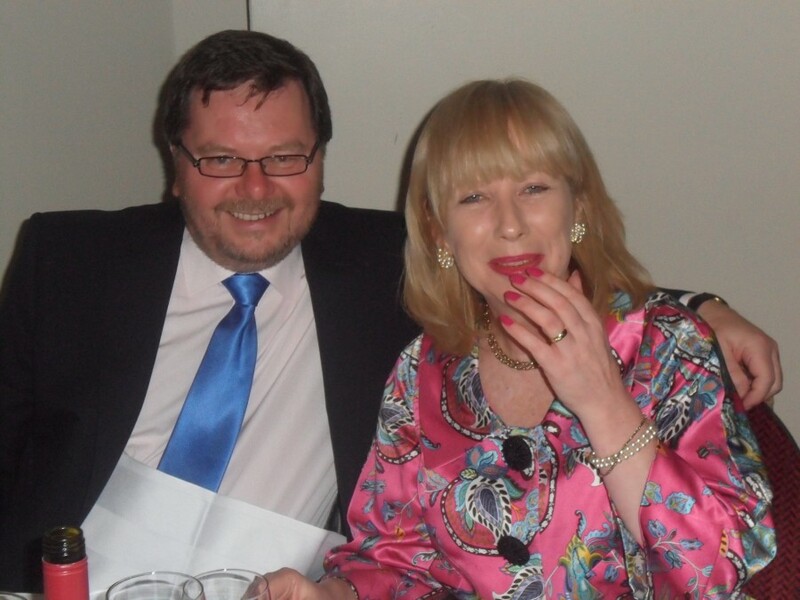 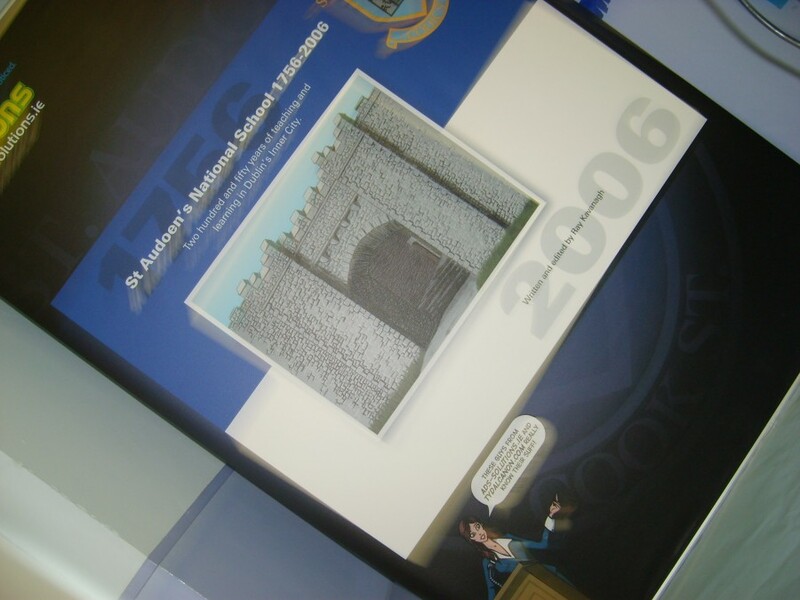 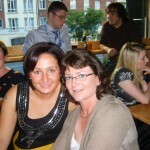 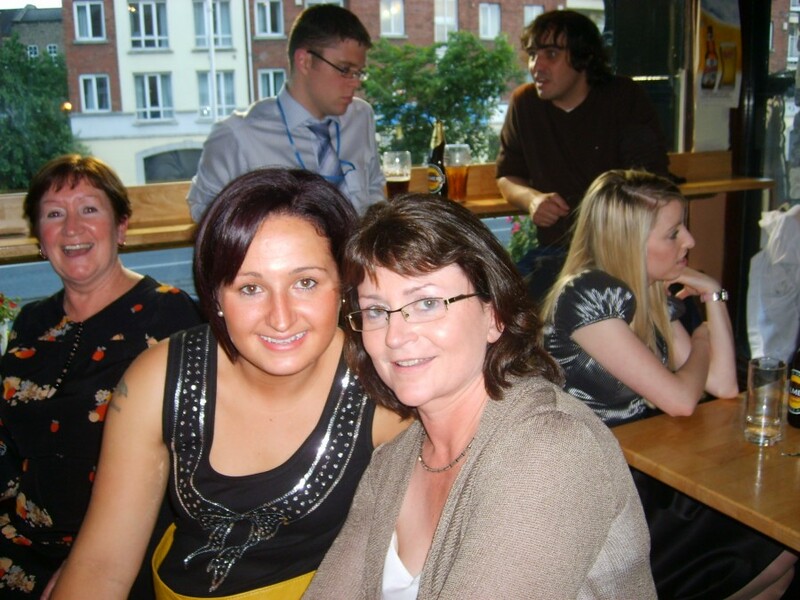 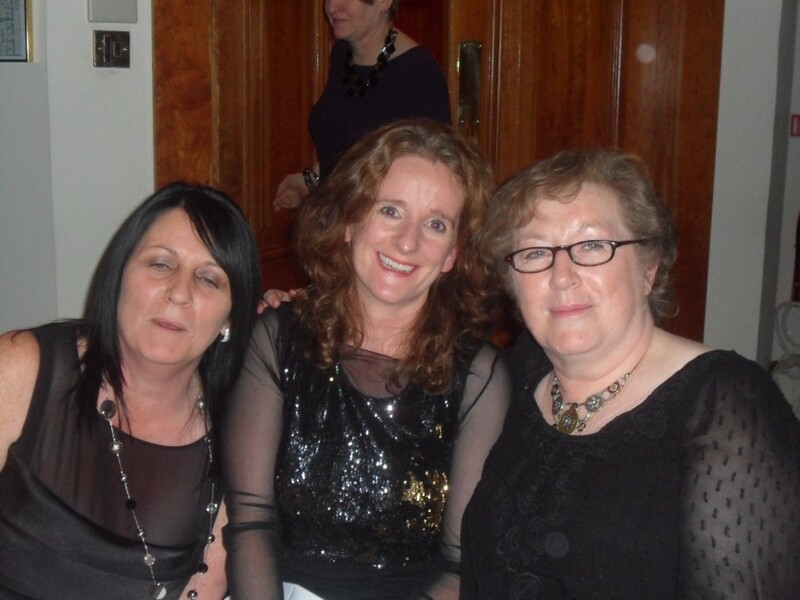 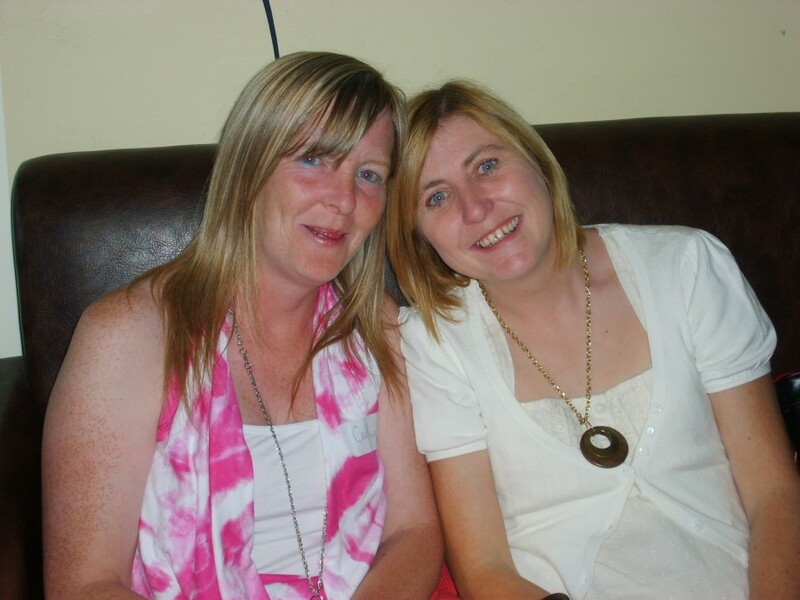 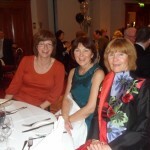 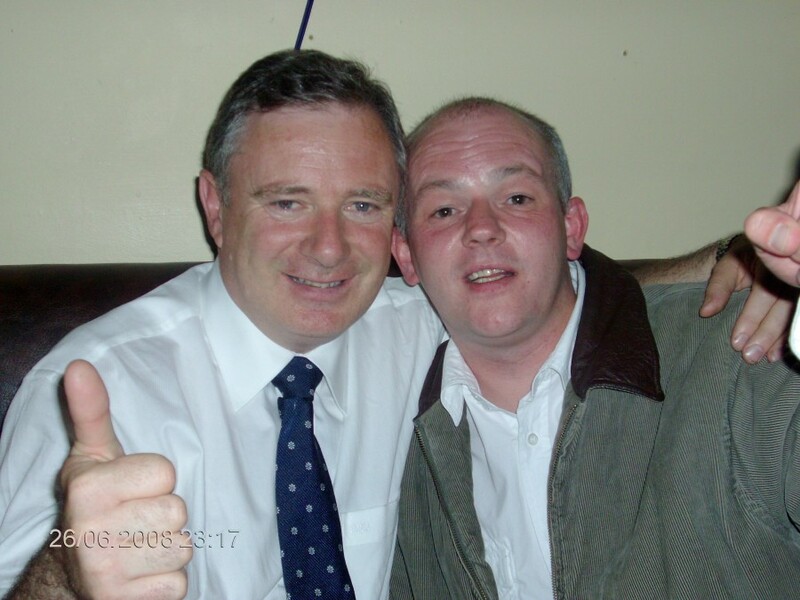 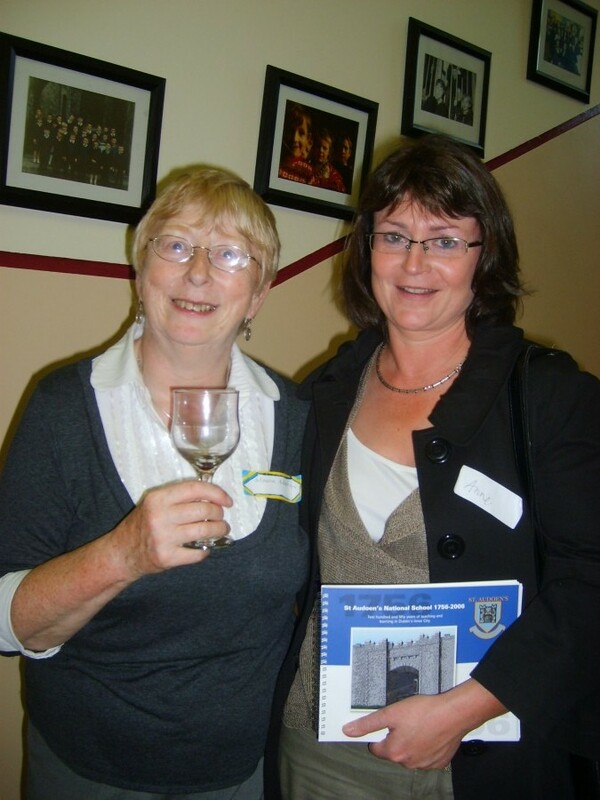 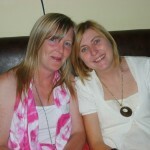 In 2006 St Audoen’s celebrated it’s 250th year in Dublin 8. 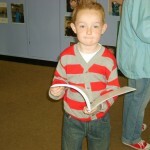 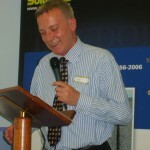 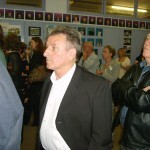 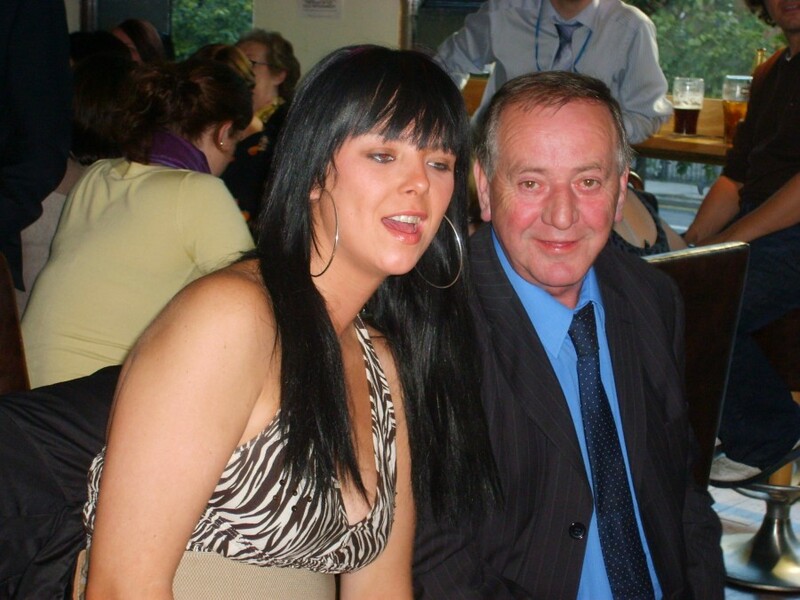 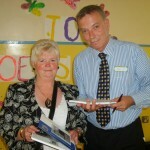 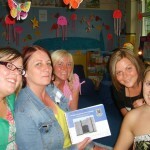 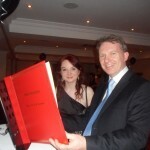 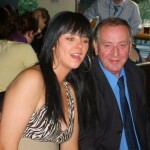 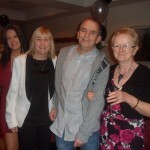 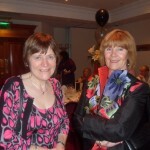 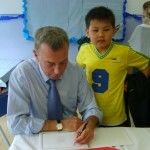 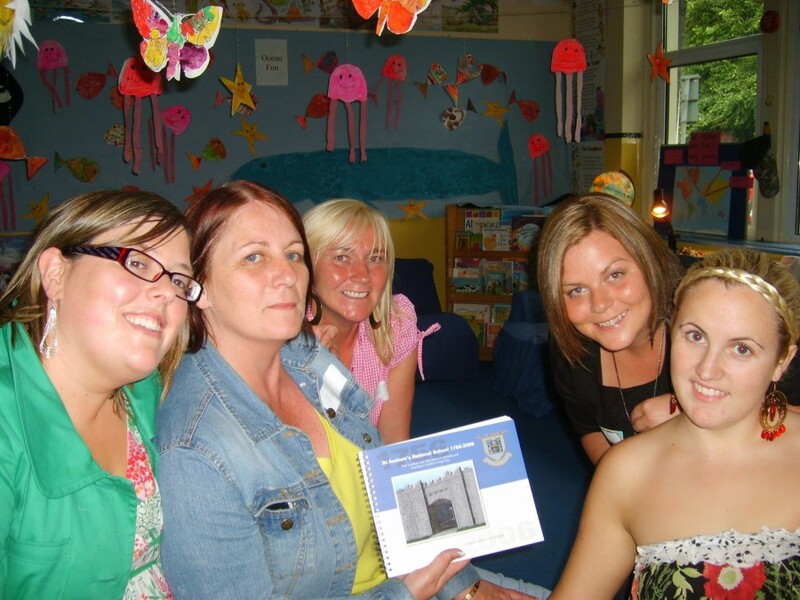 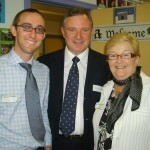 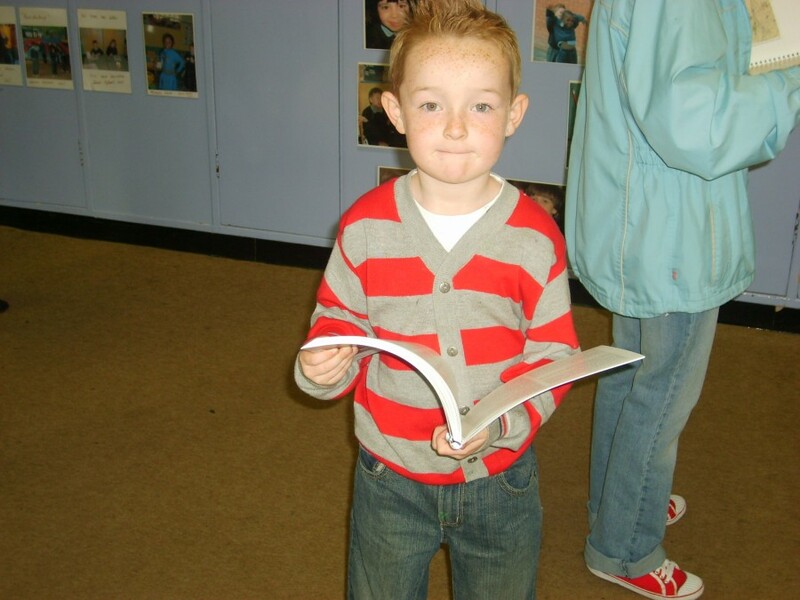 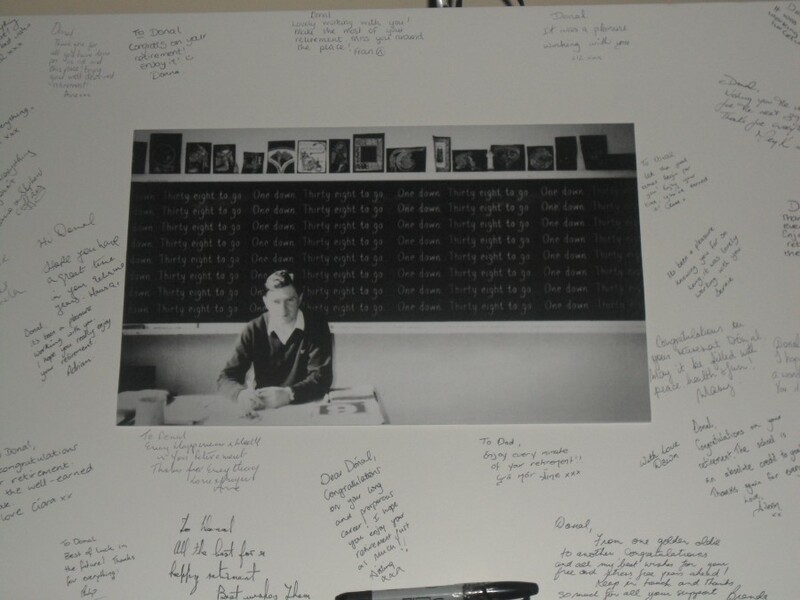 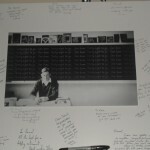 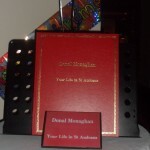 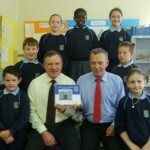 Ray Kavanagh a teacher in the school put pen to paper and wrote a book of memoirs. 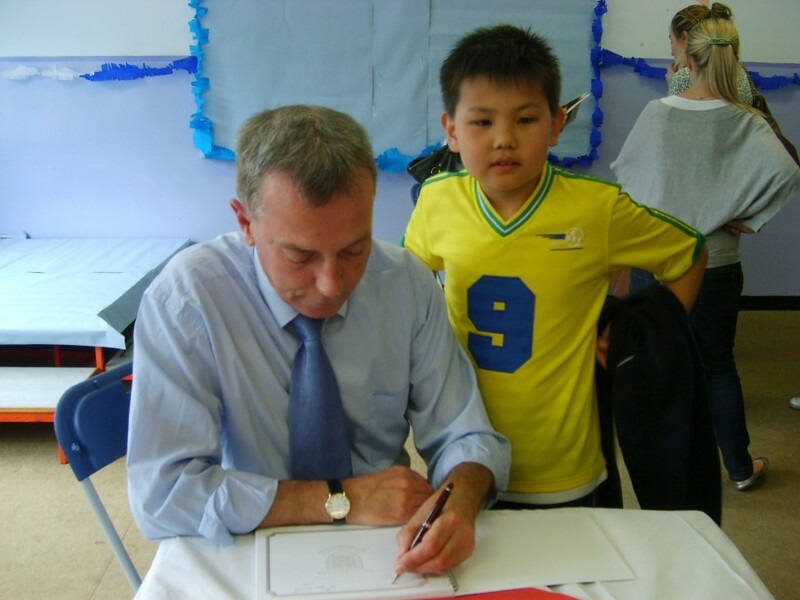 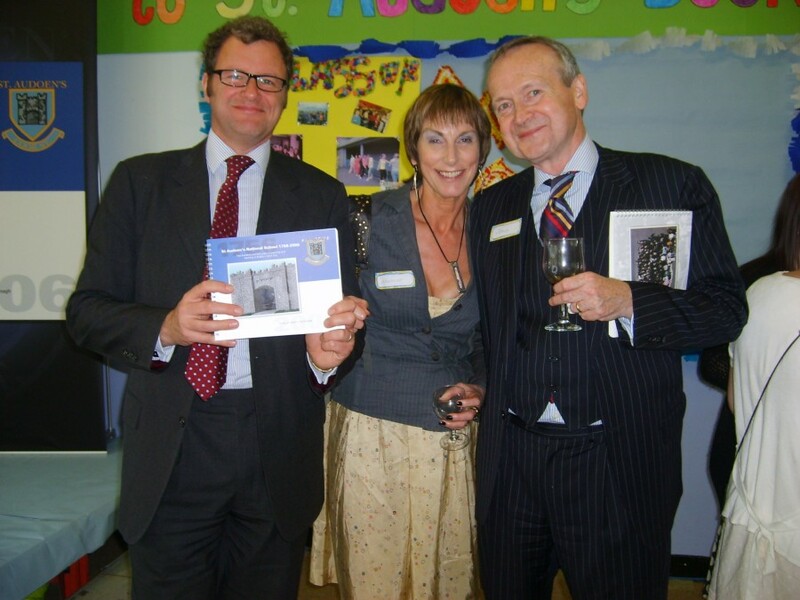 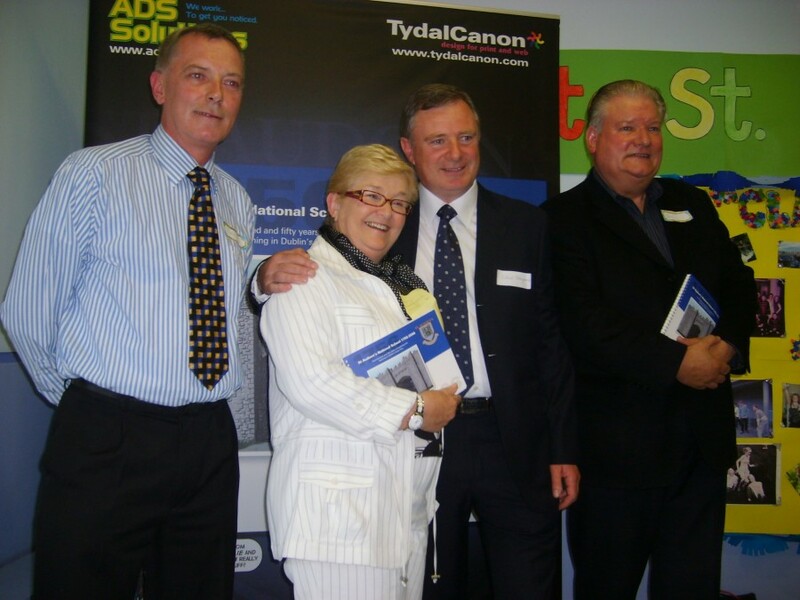 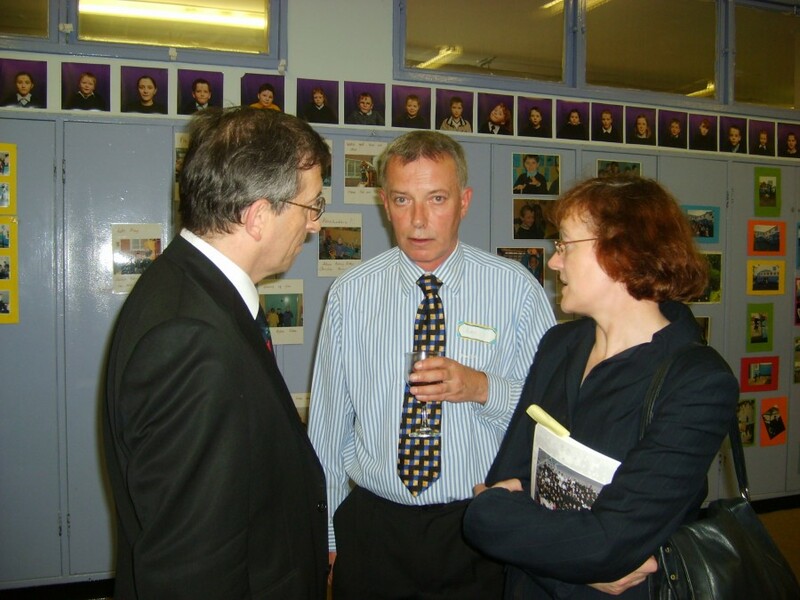 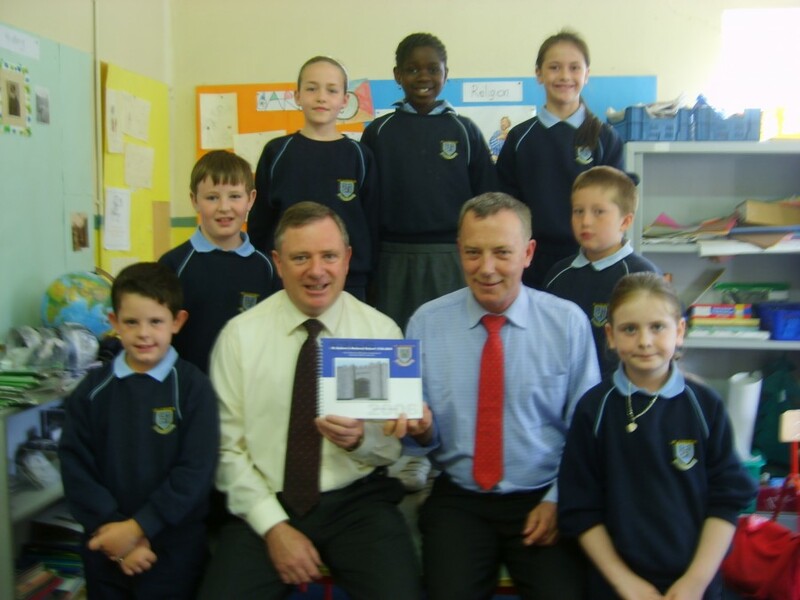 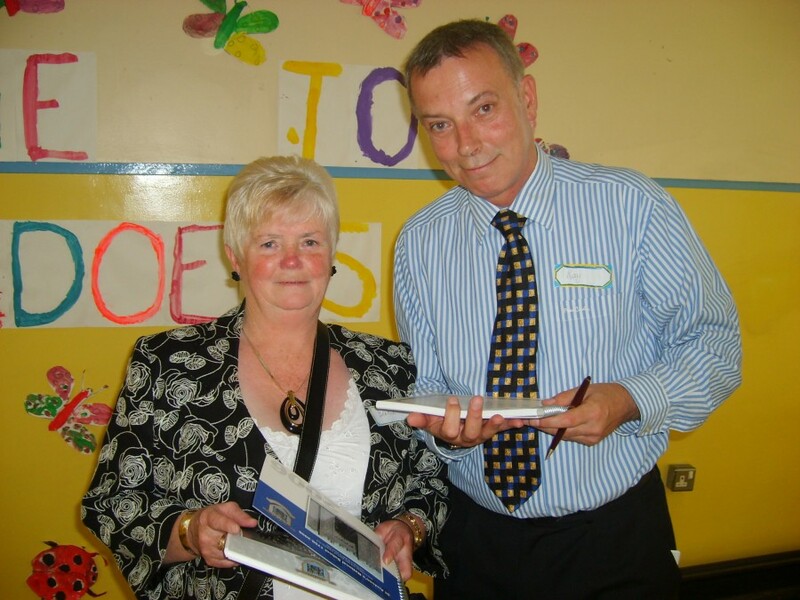 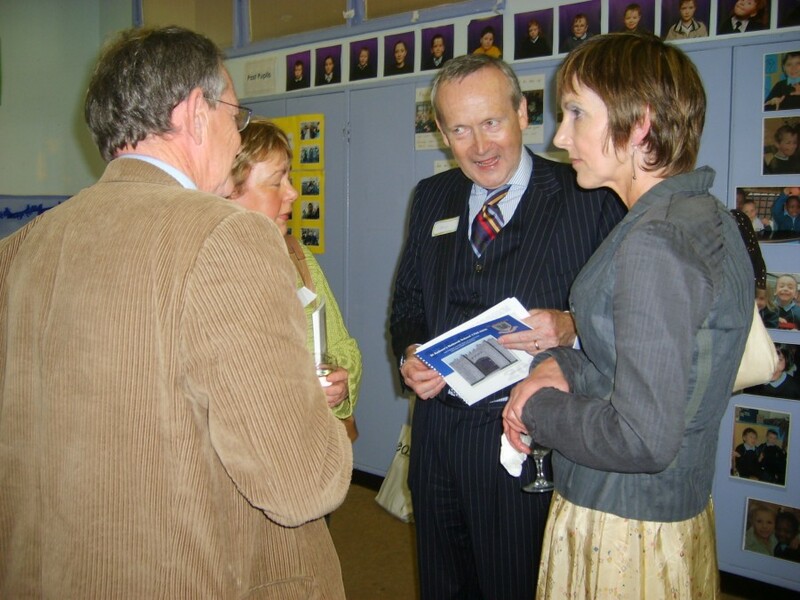 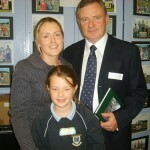 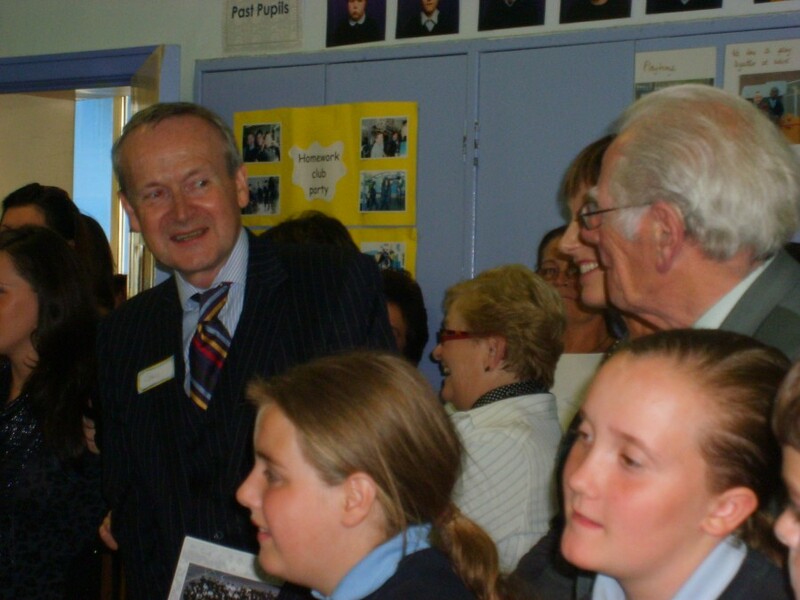 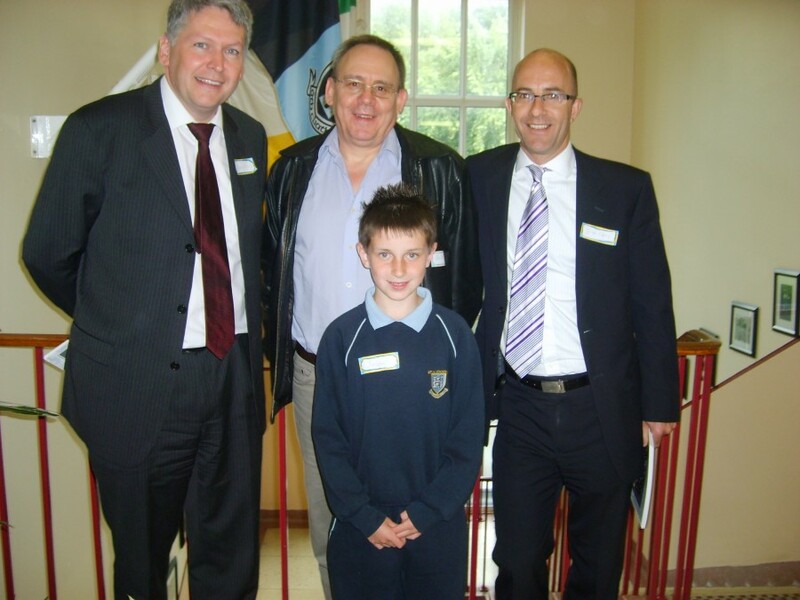 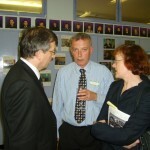 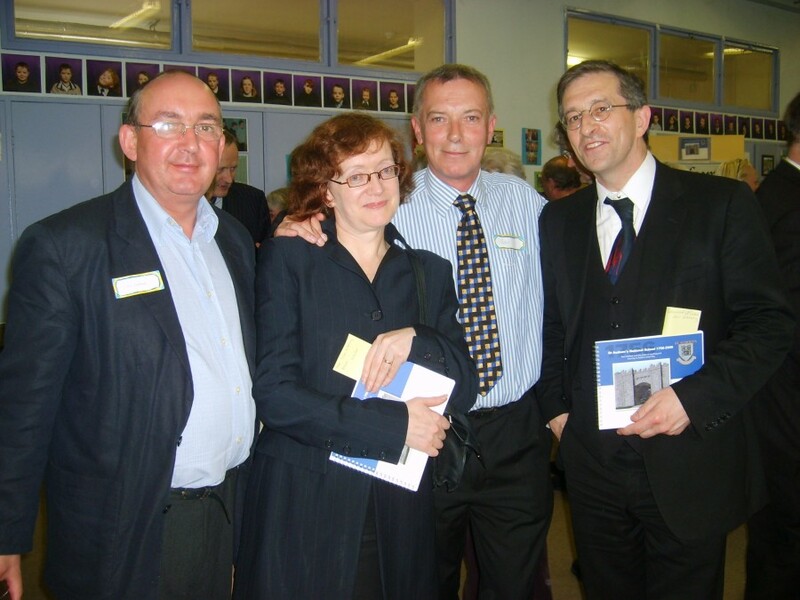 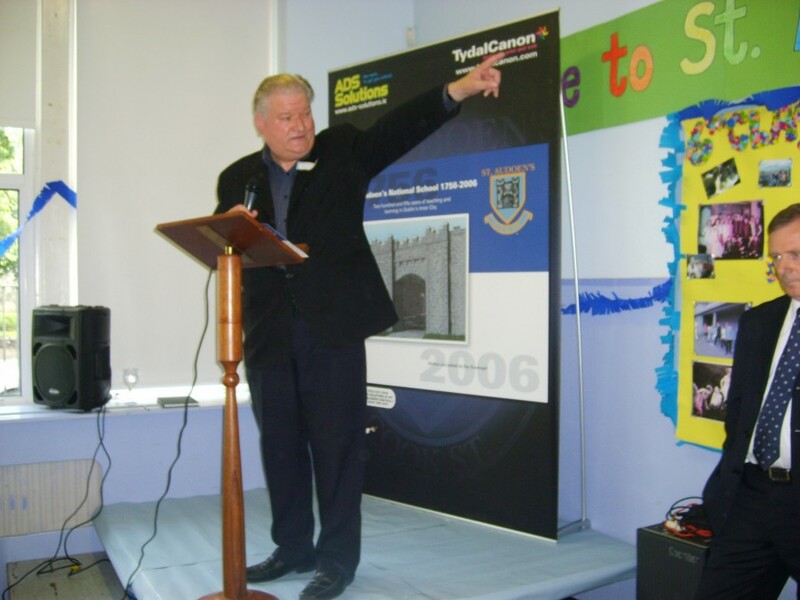 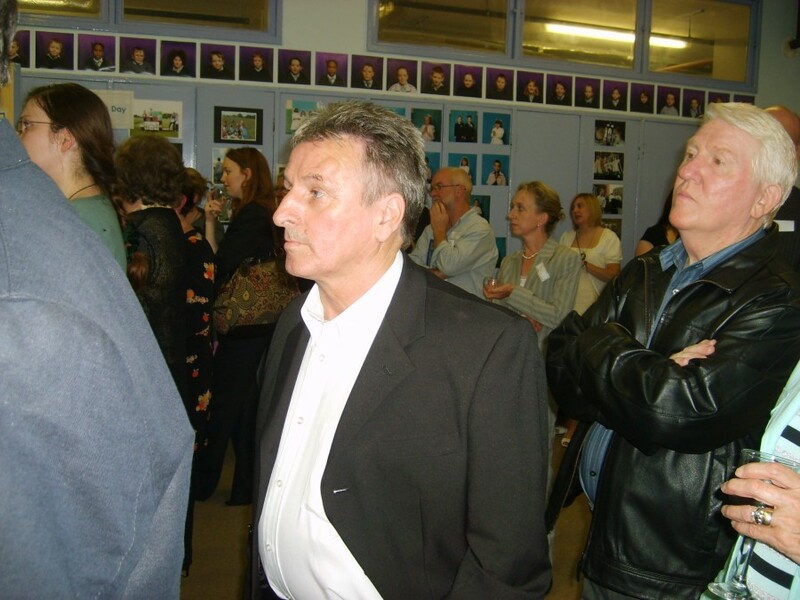 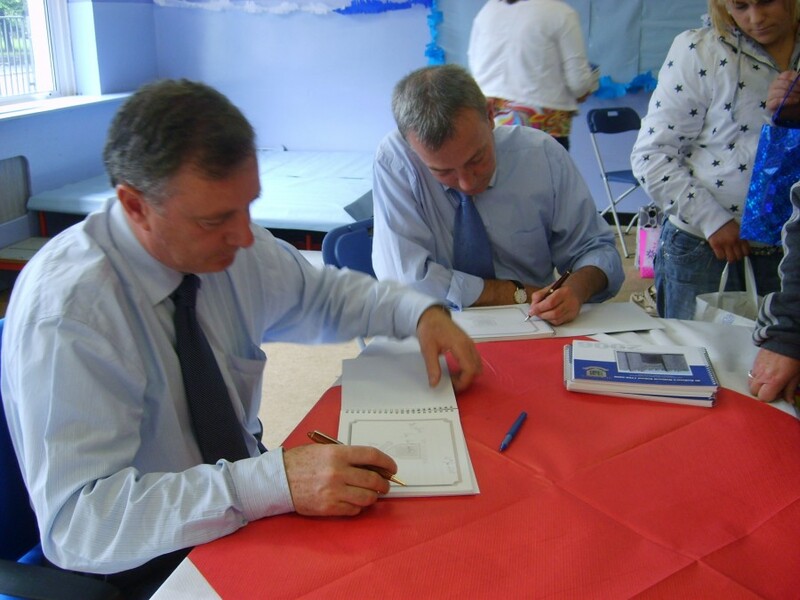 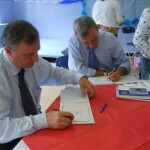 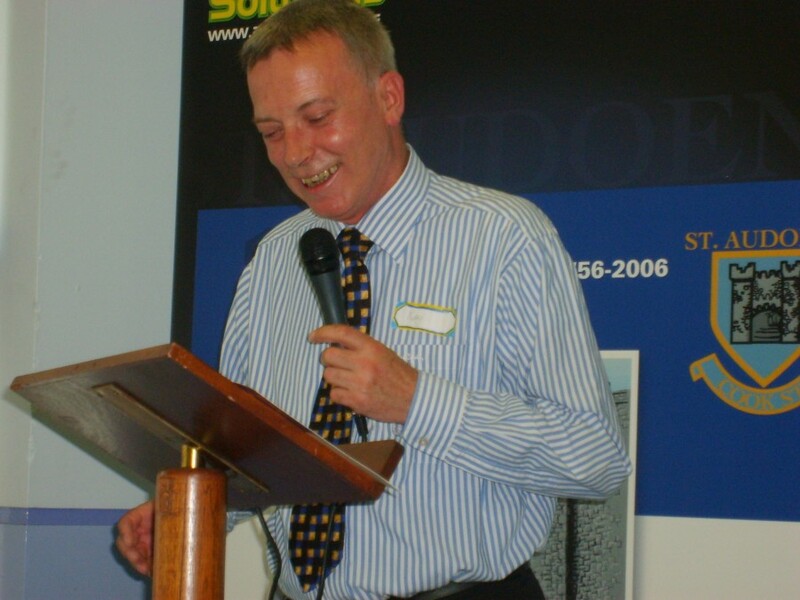 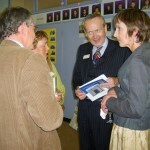 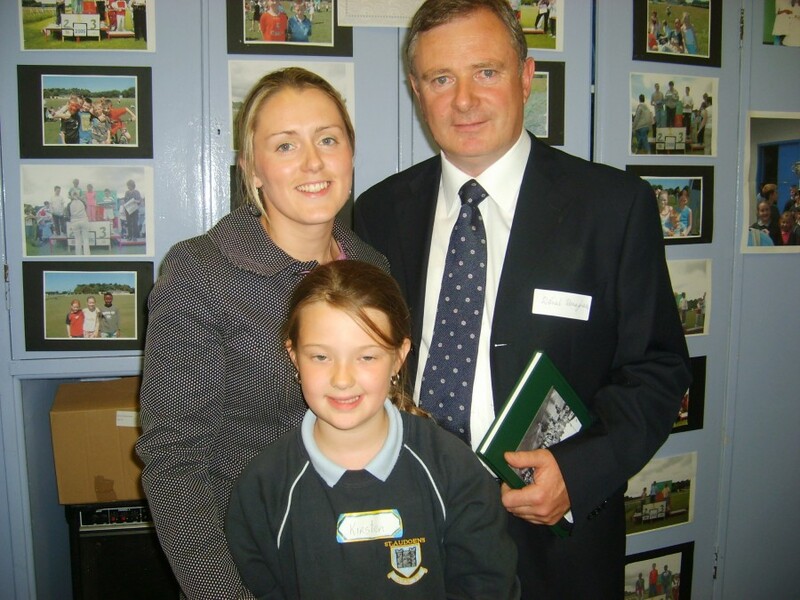 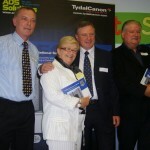 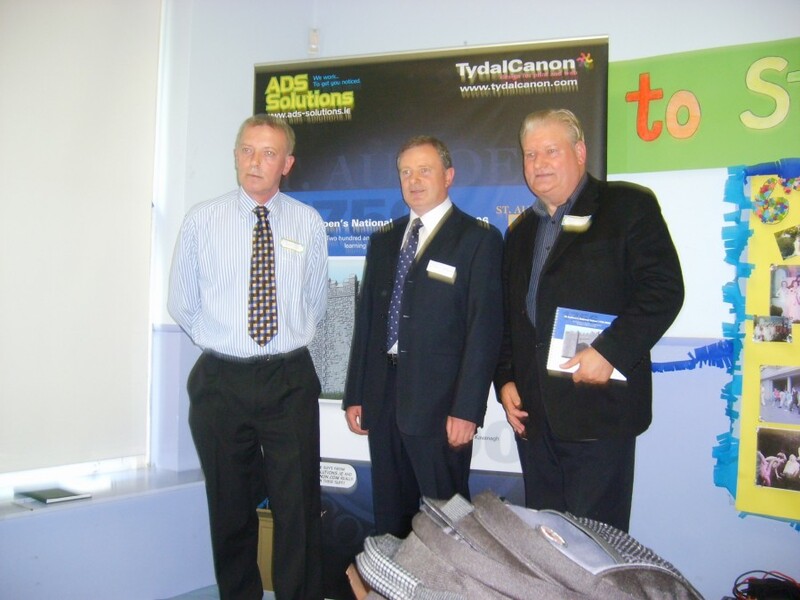 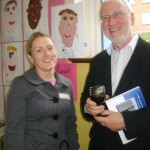 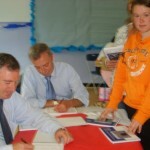 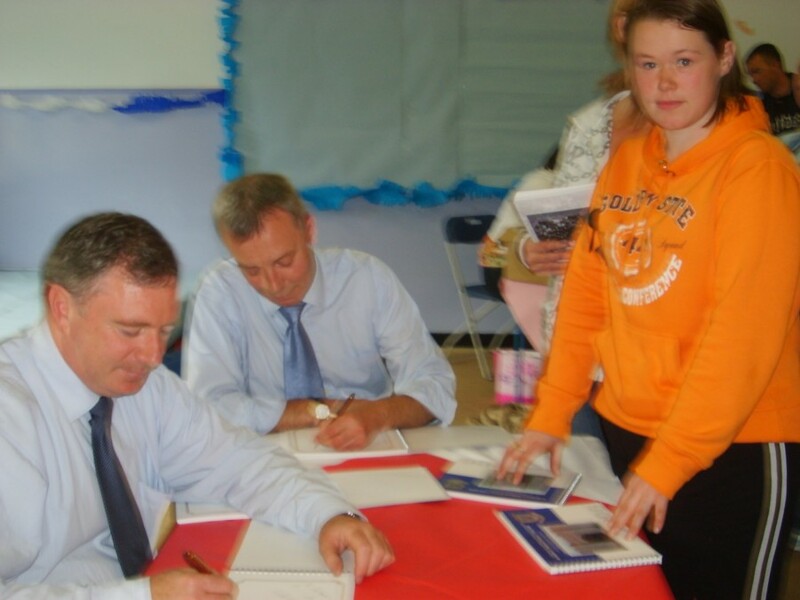 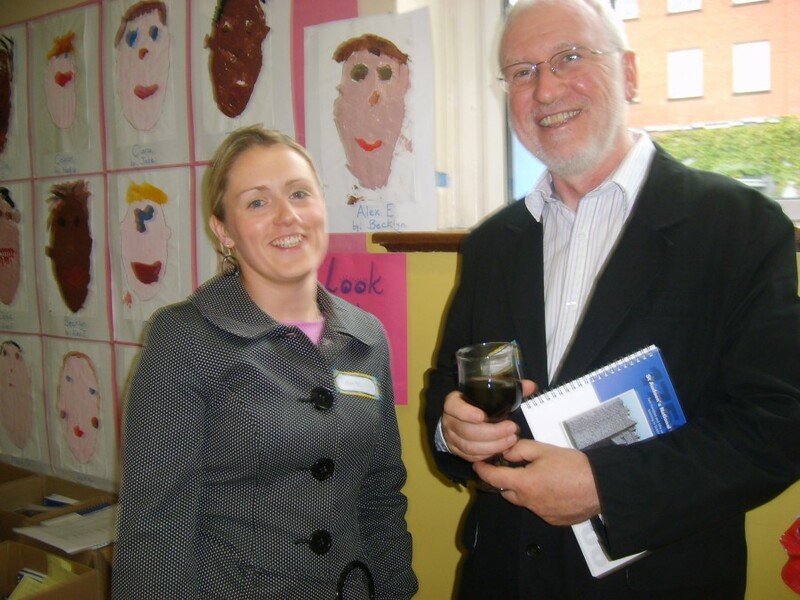 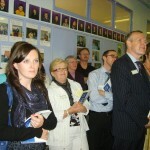 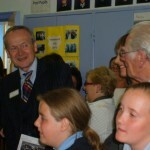 Our school community celebrated the event; with Des Gereghty, (a past pupil and former Irish politician and trade union leader) launching the book in June 2008. 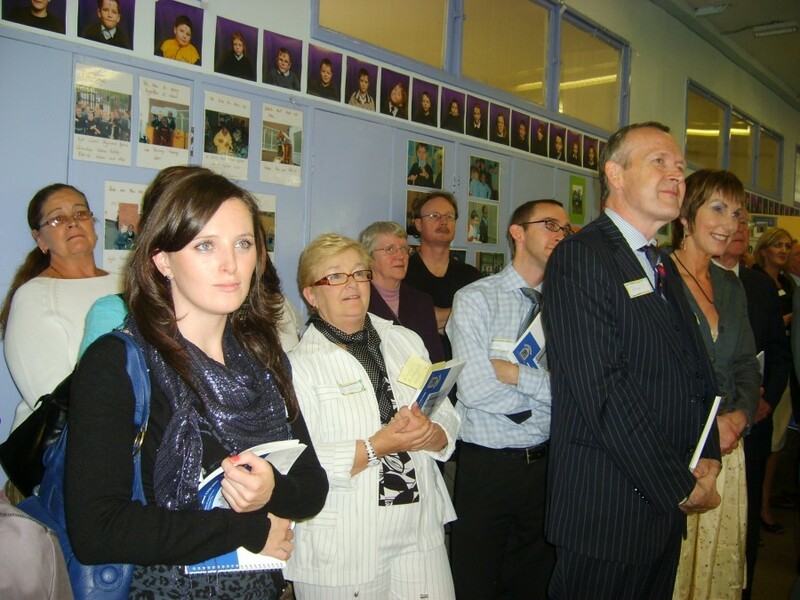 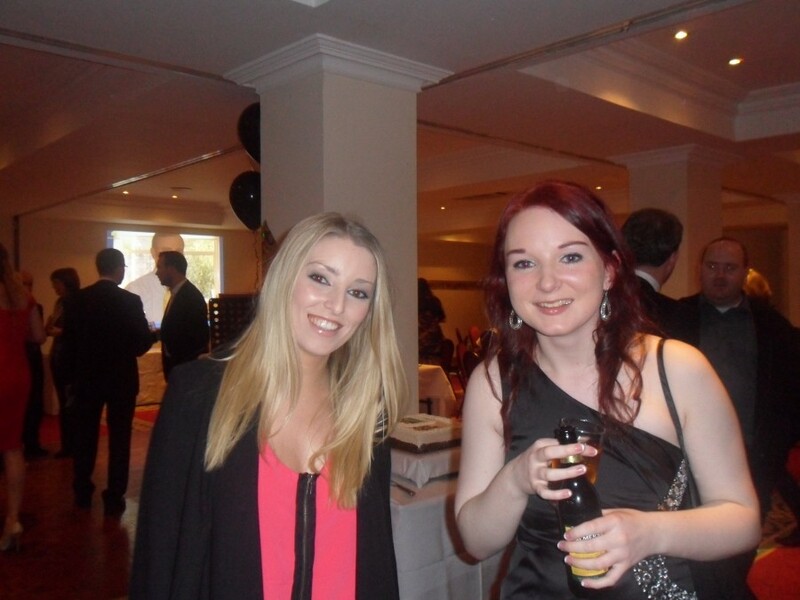 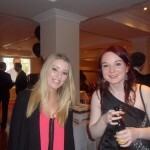 It was a wonderful celebration with our students, parents and friends of St Audoen’s NS. 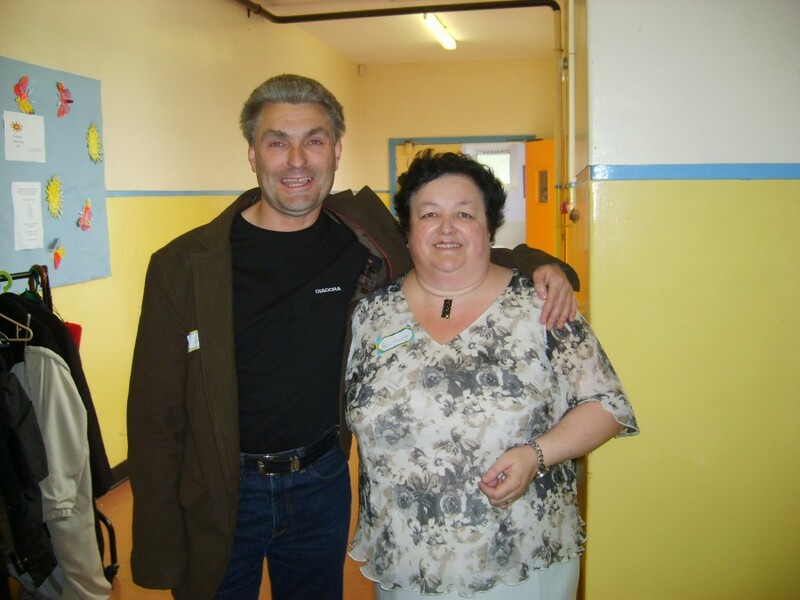 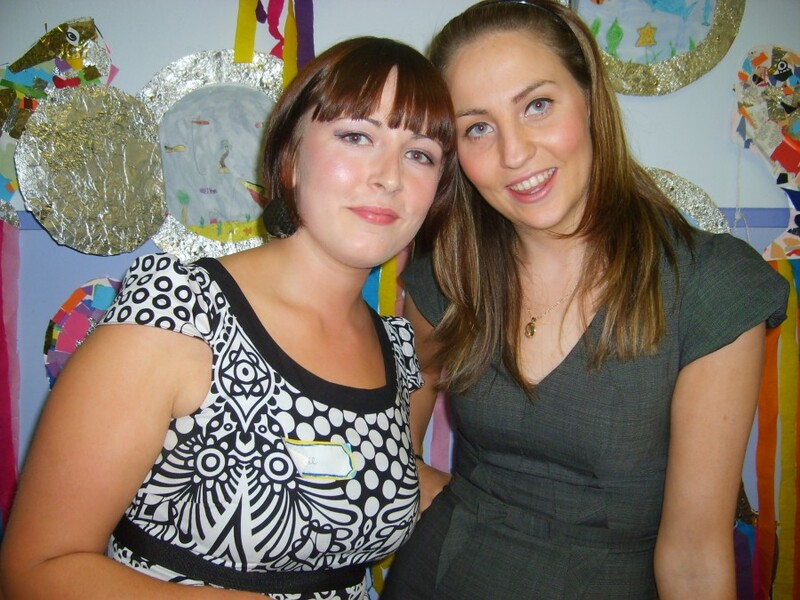 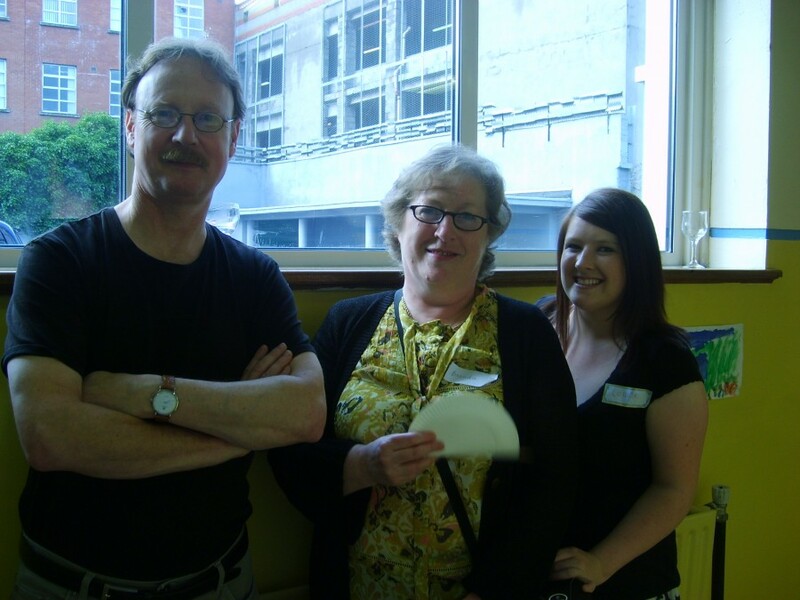 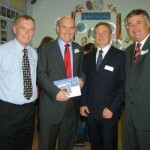 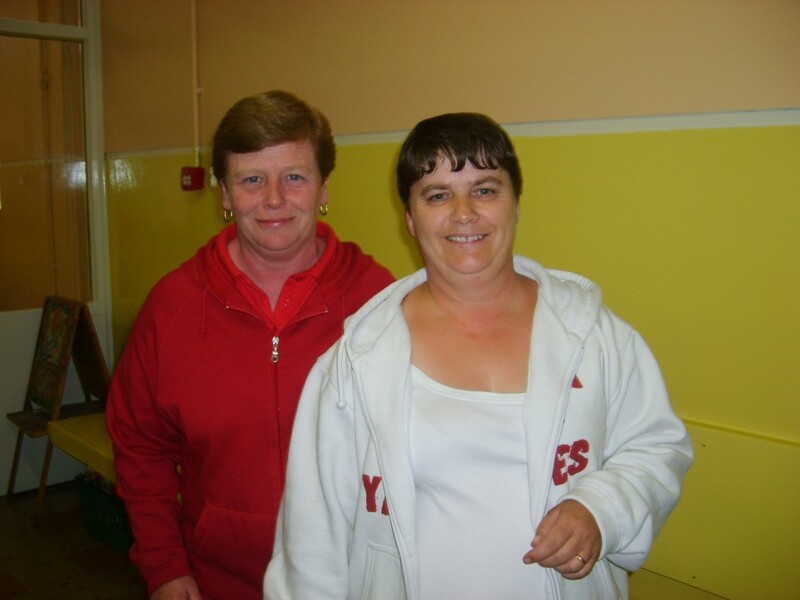 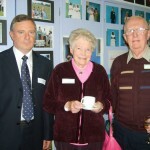 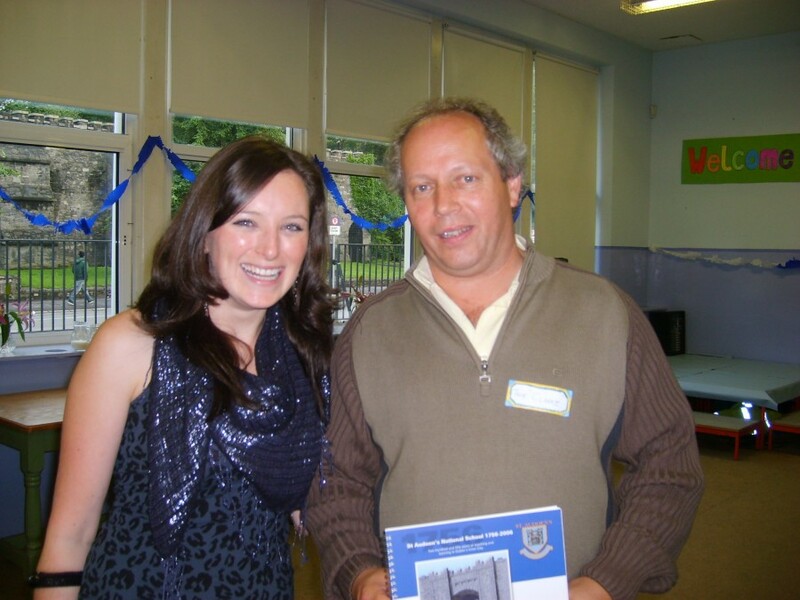 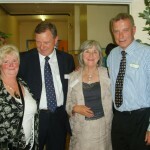 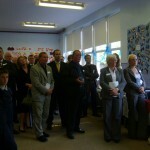 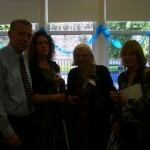 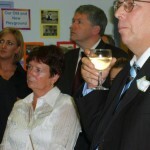 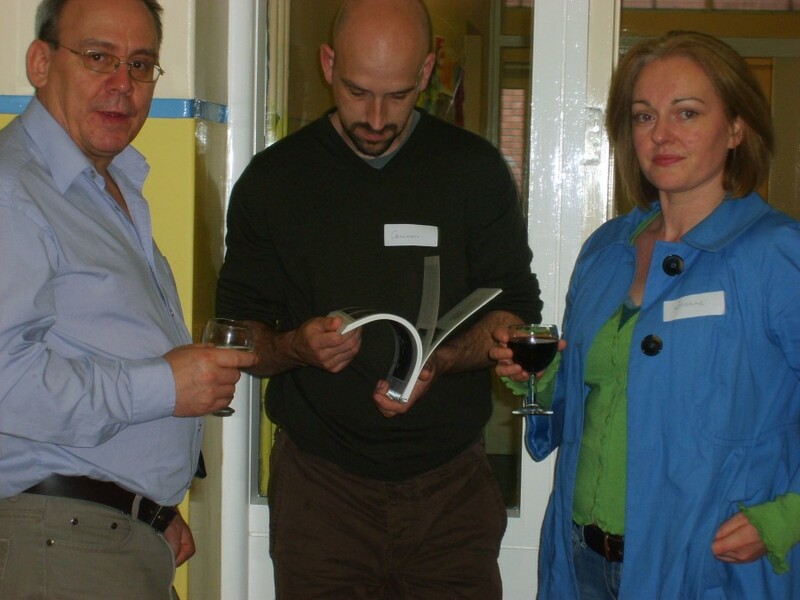 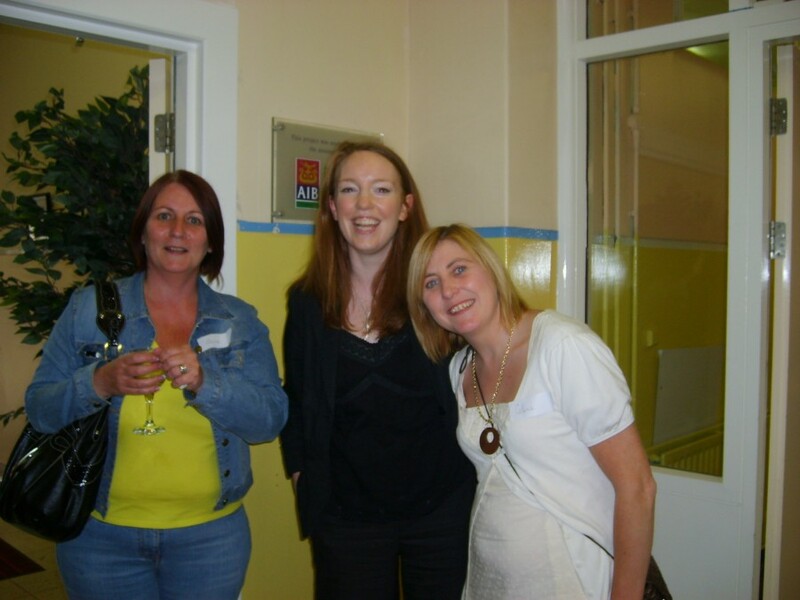 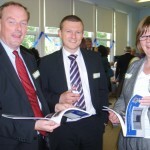 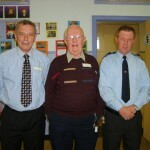 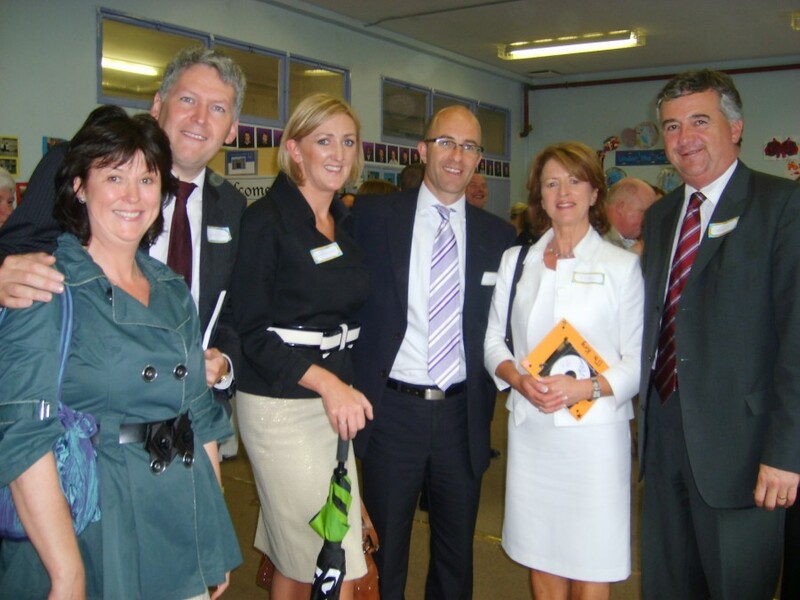 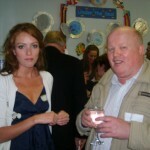 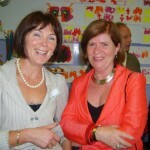 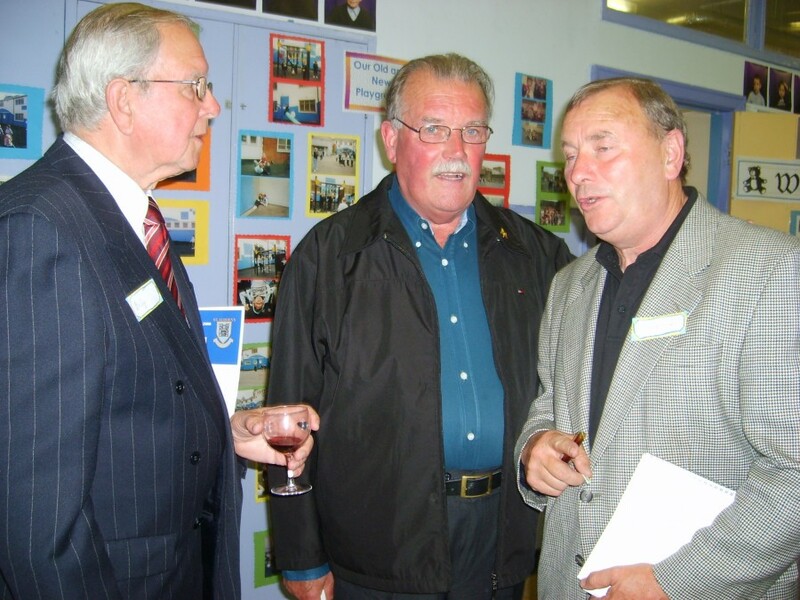 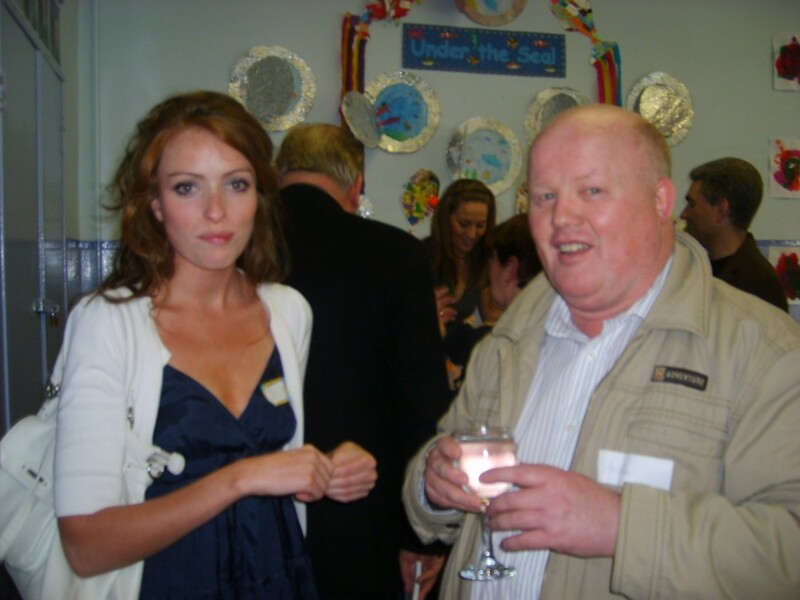 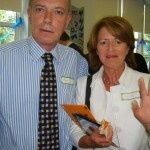 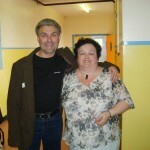 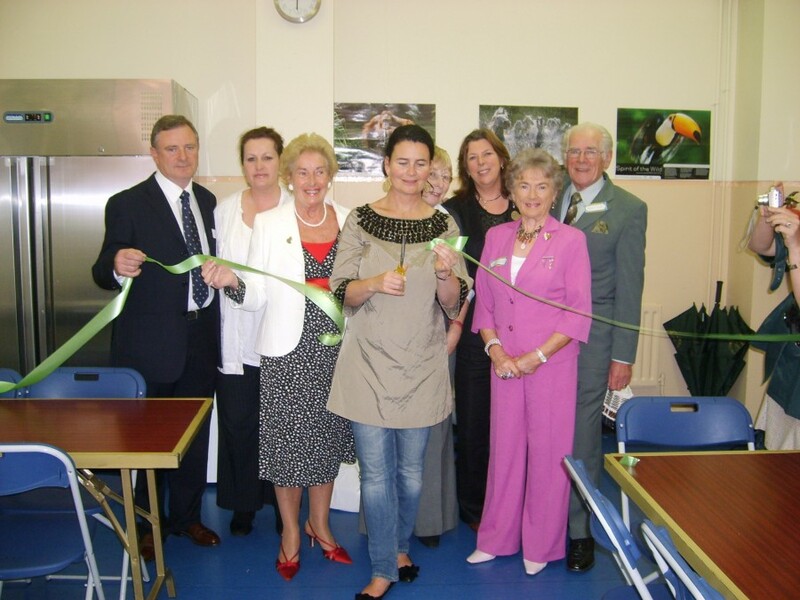 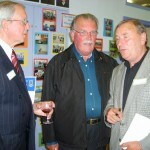 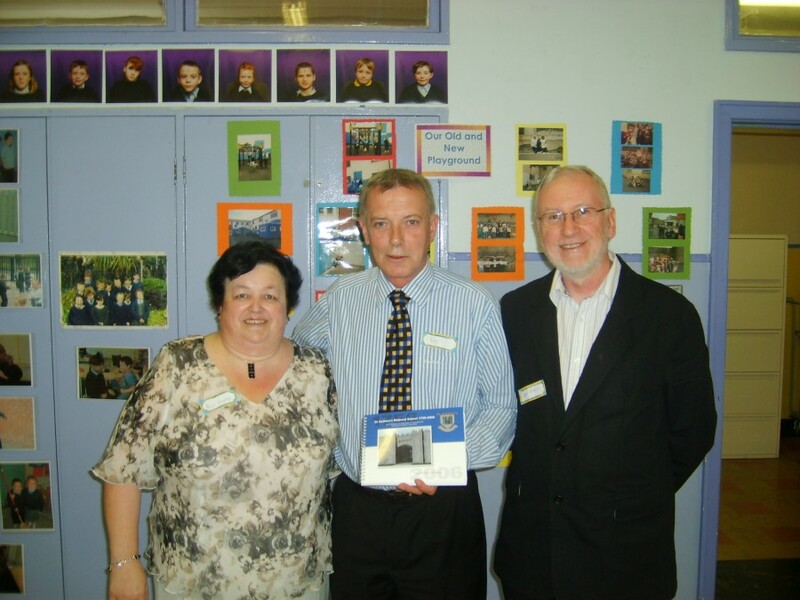 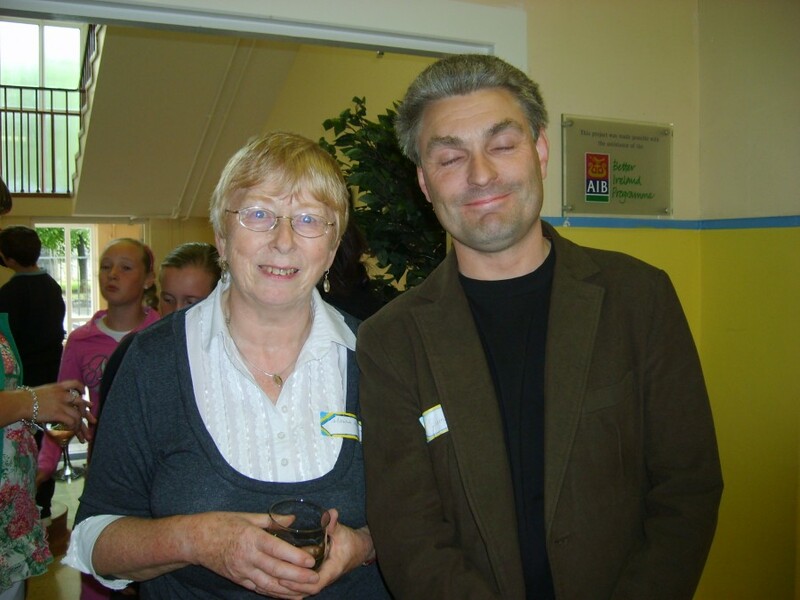 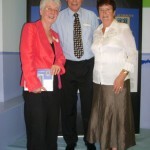 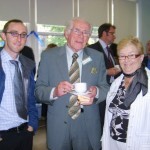 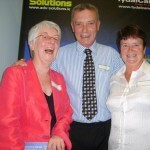 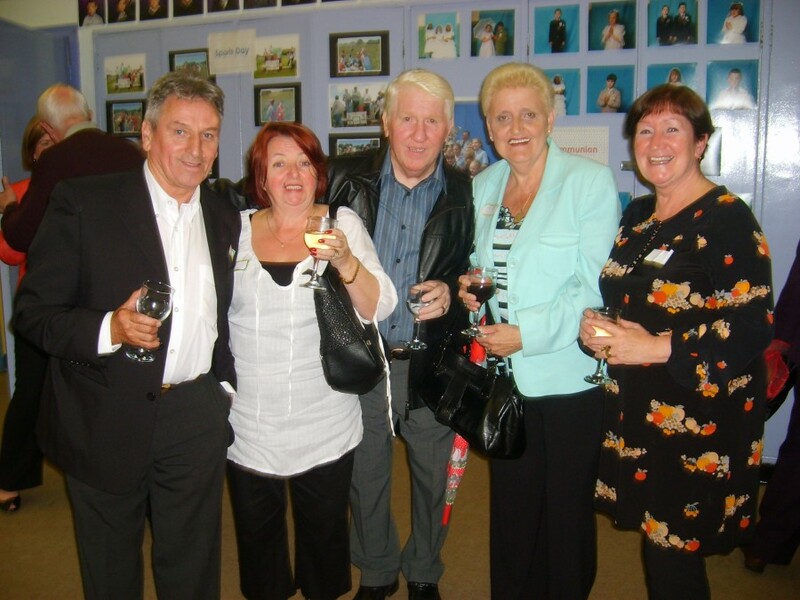 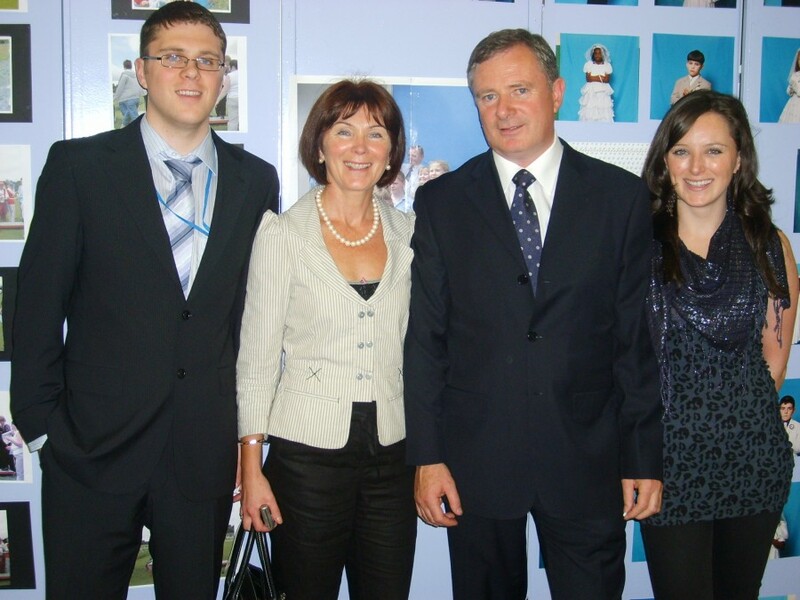 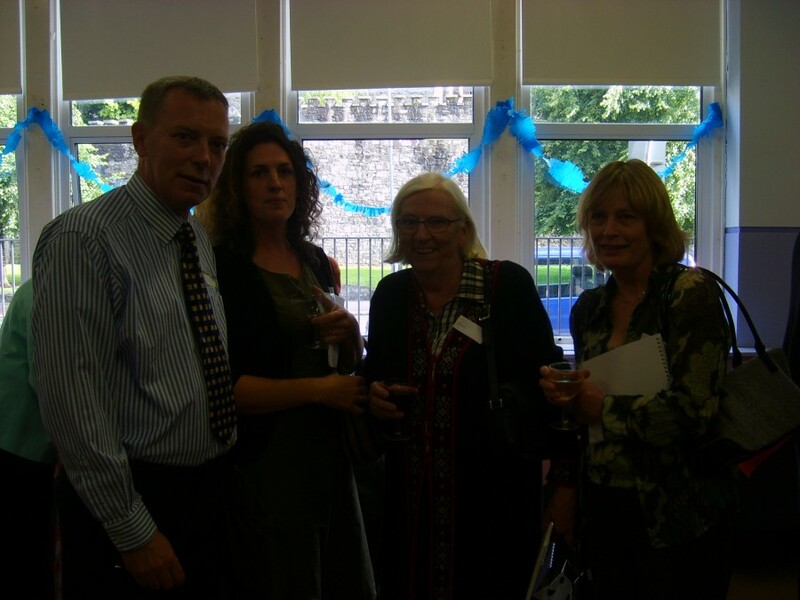 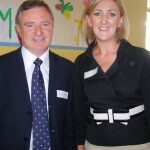 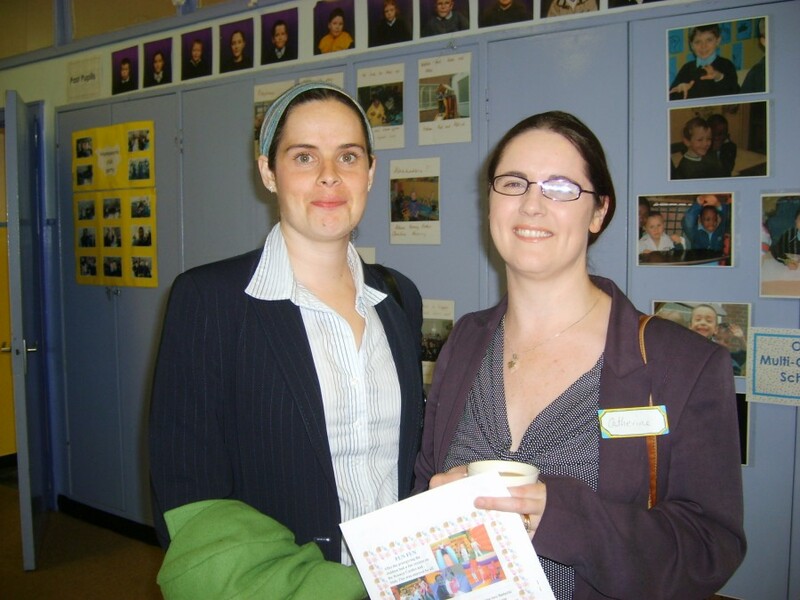 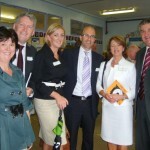 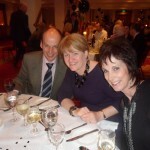 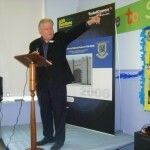 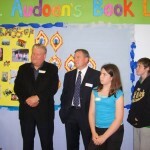 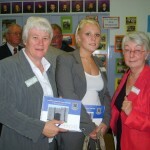 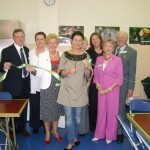 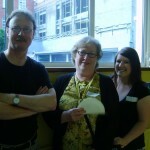 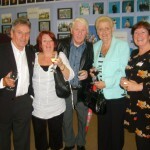 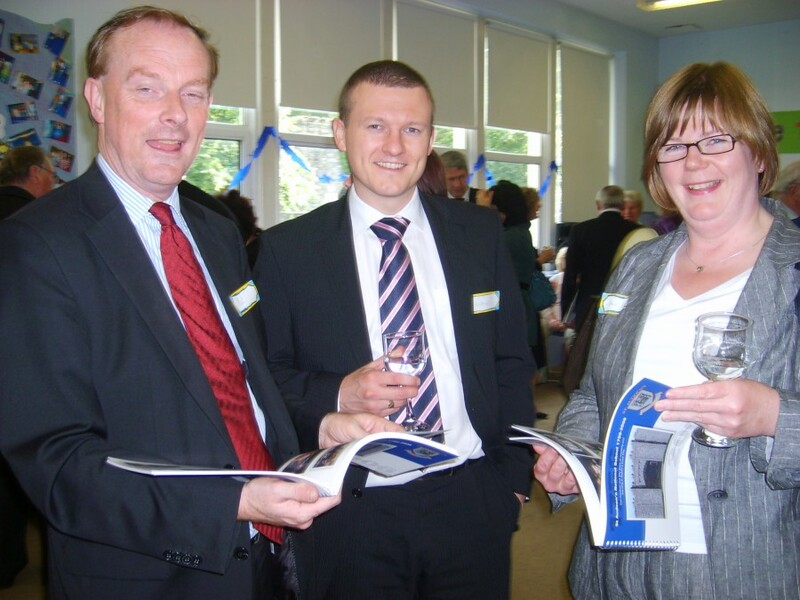 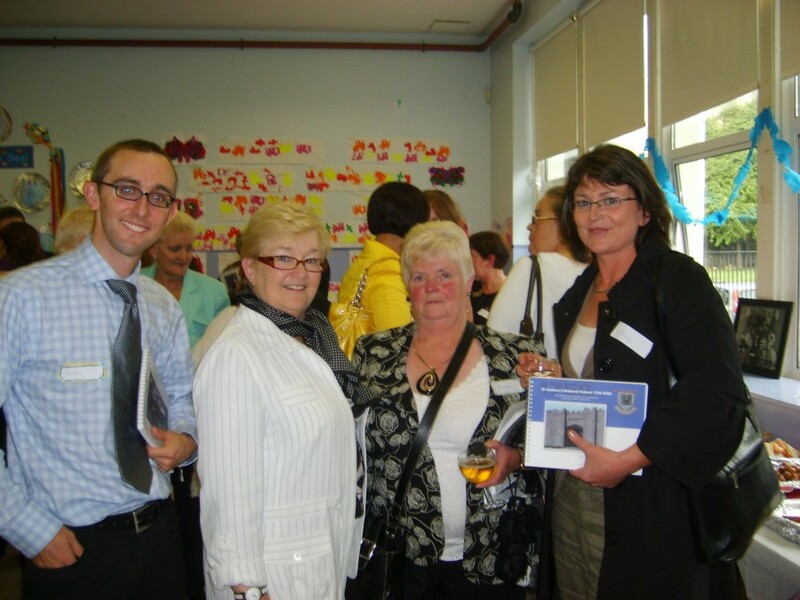 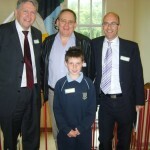 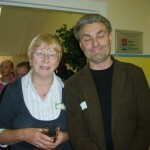 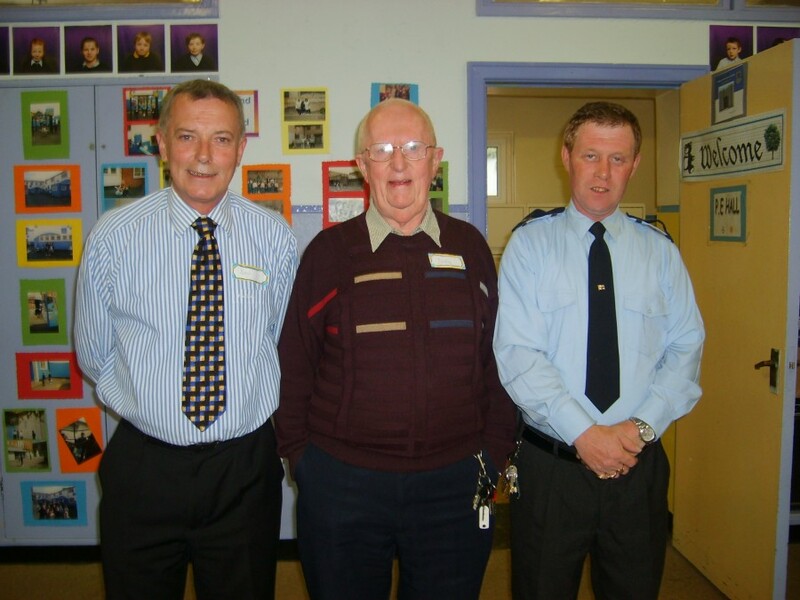 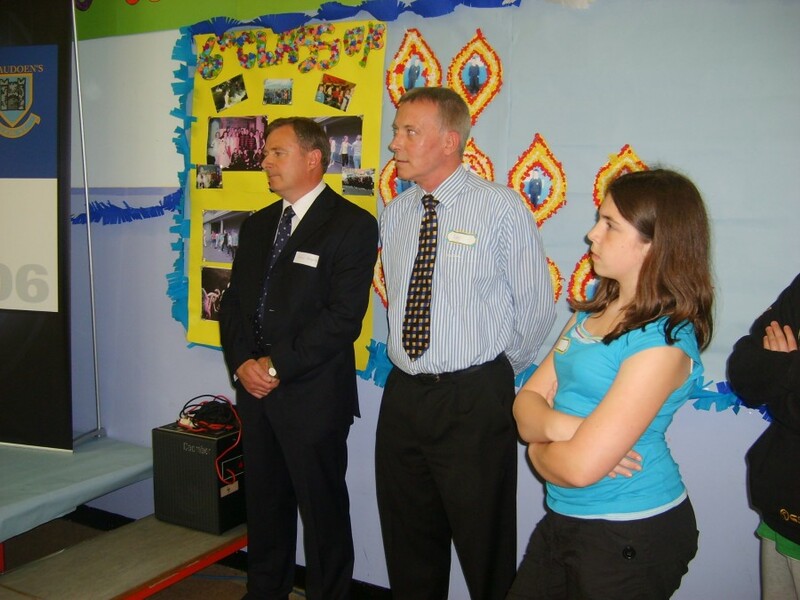 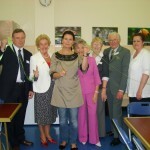 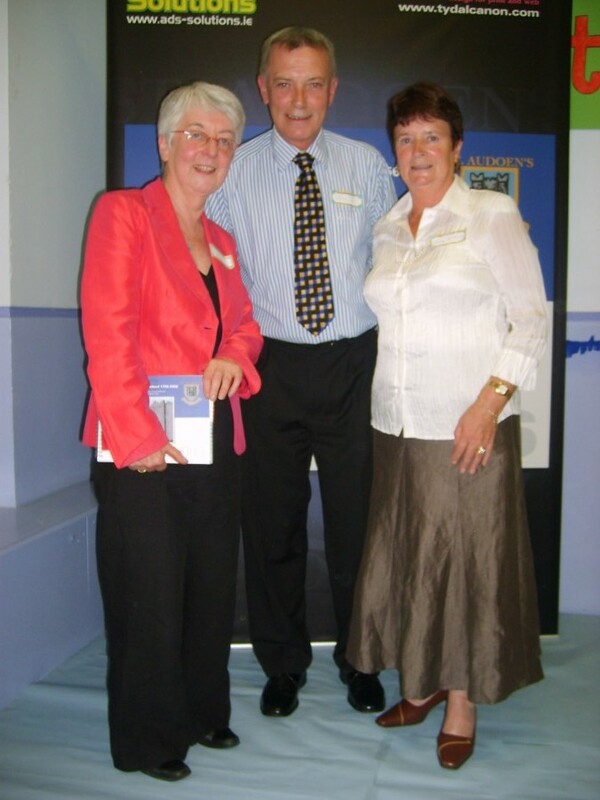 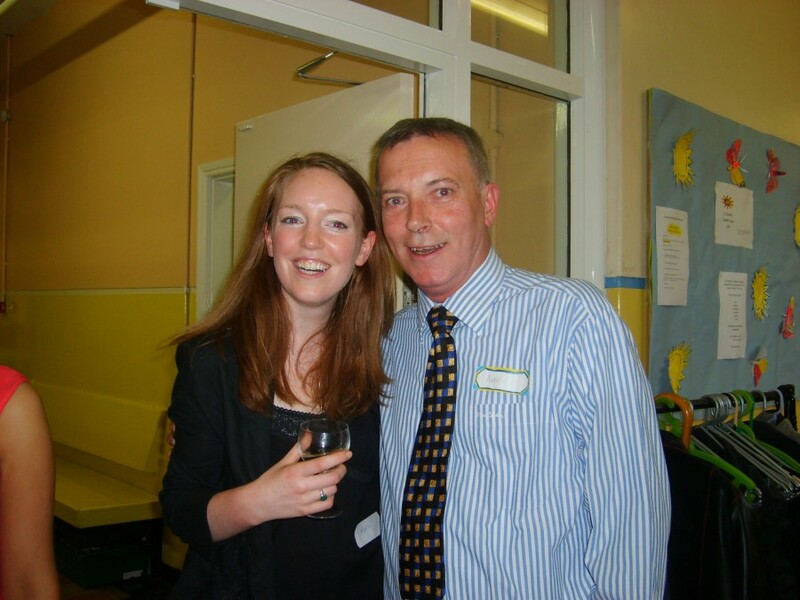 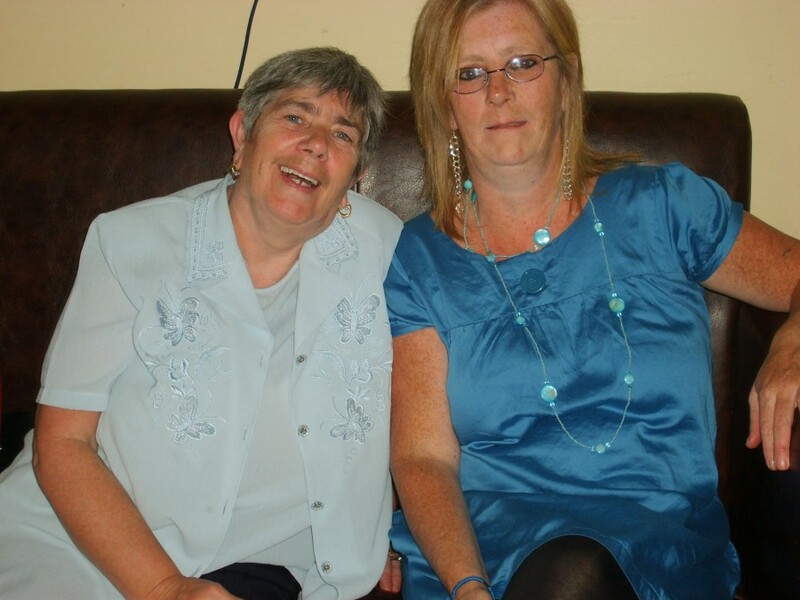 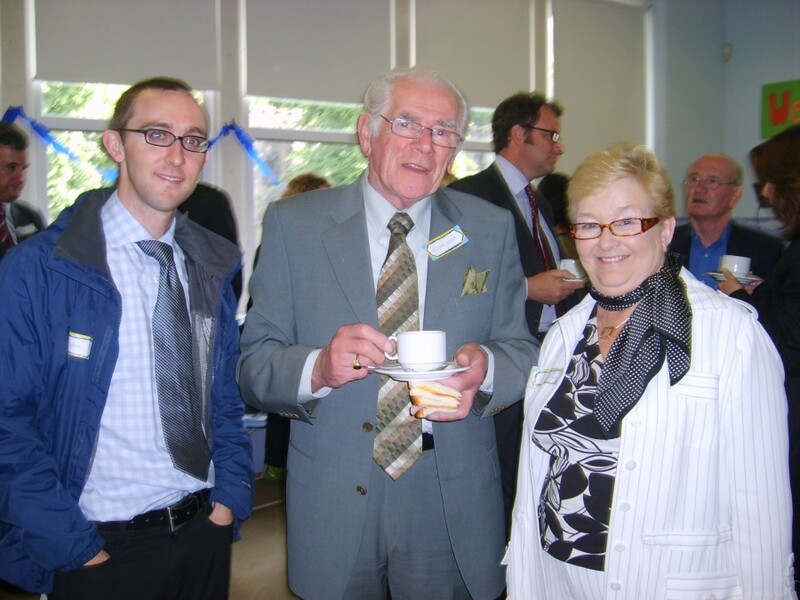 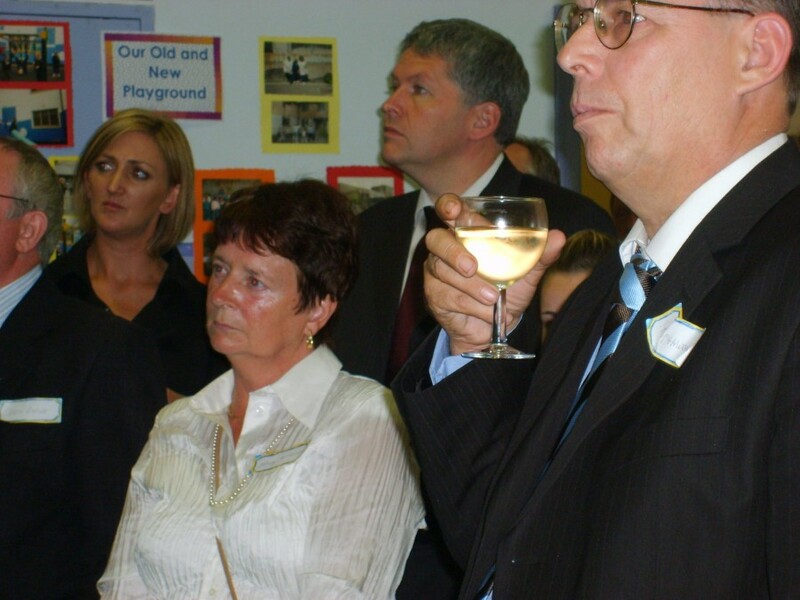 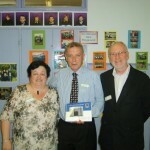 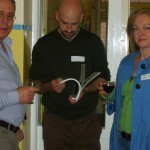 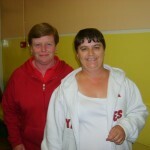 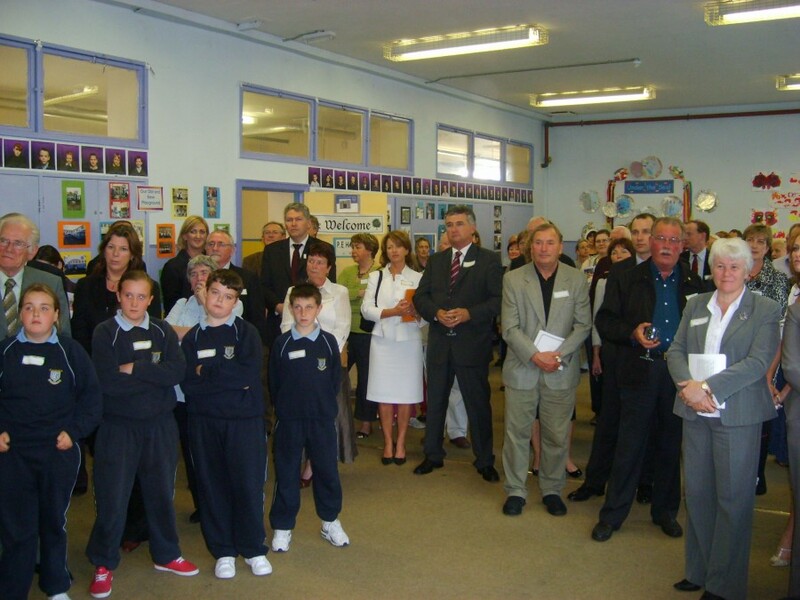 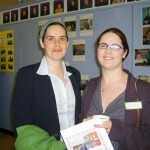 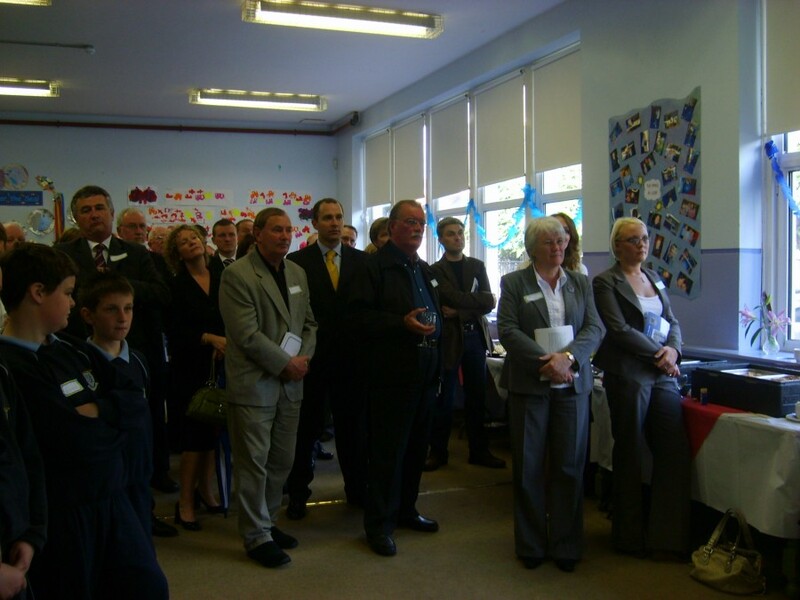 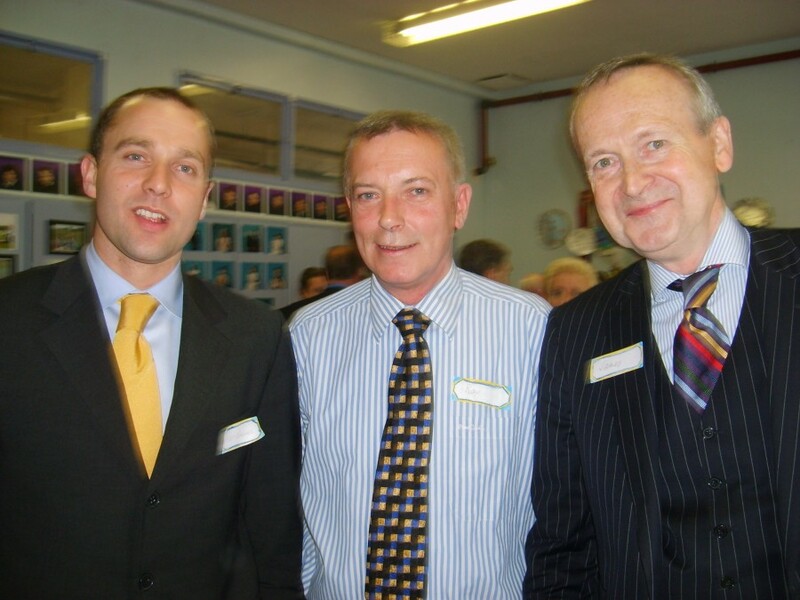 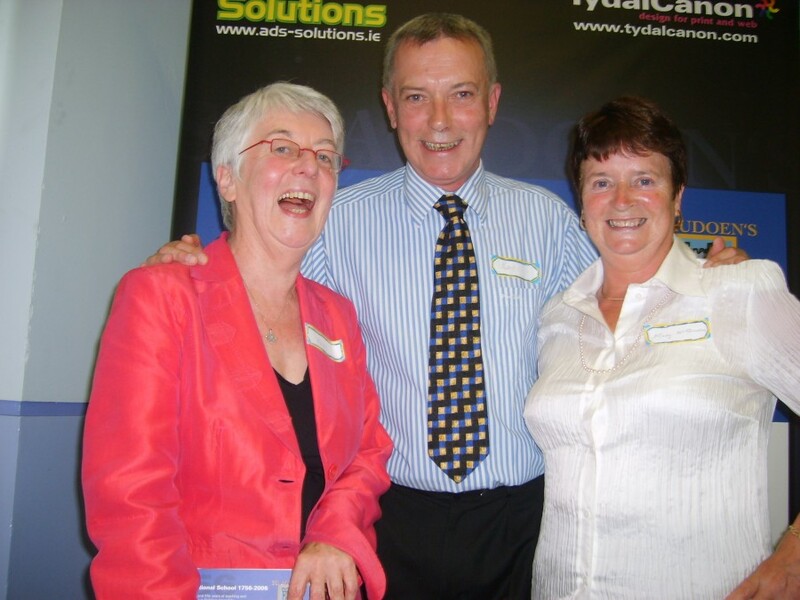 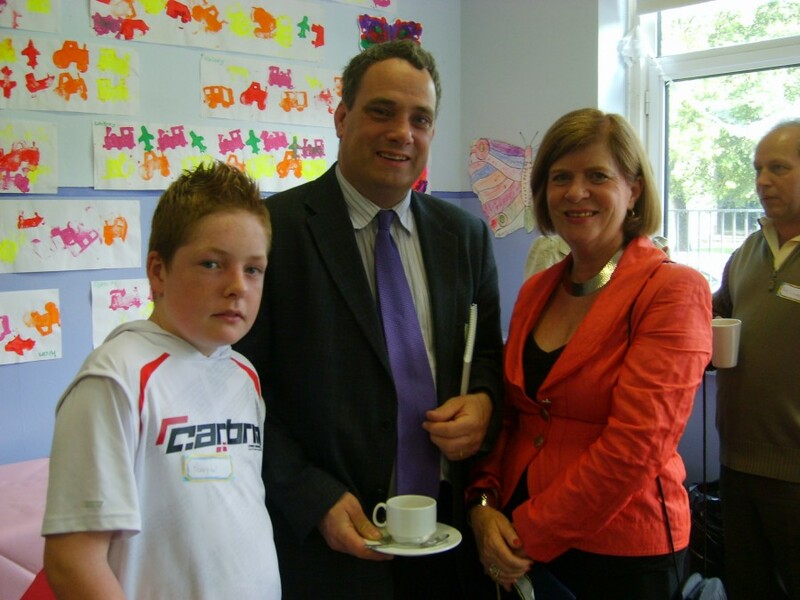 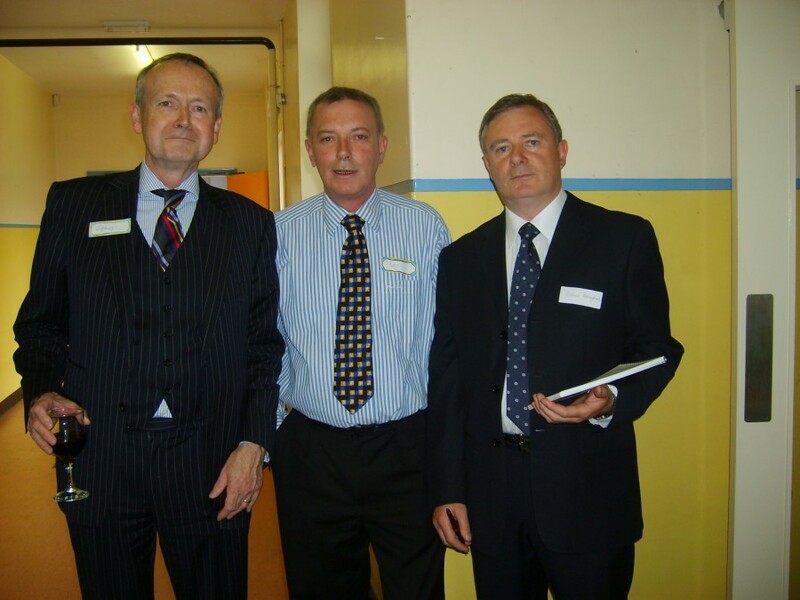 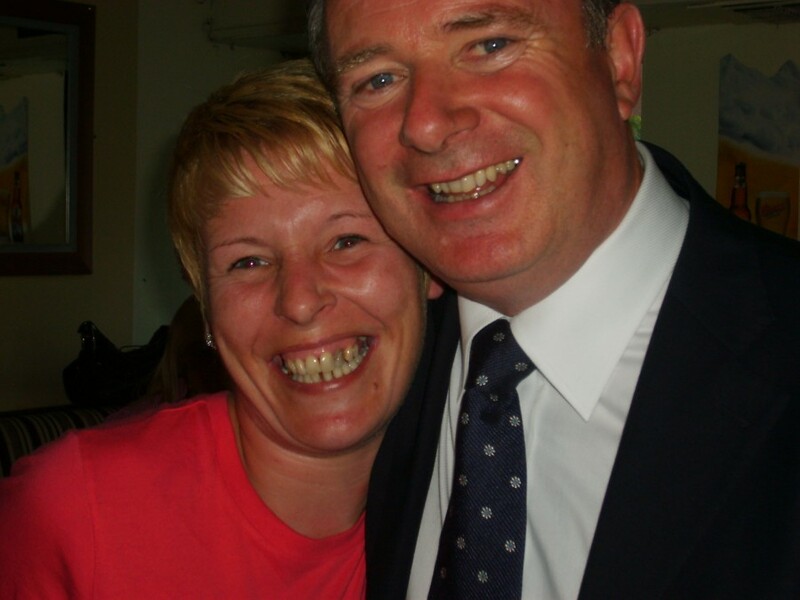 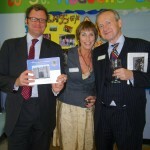 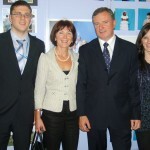 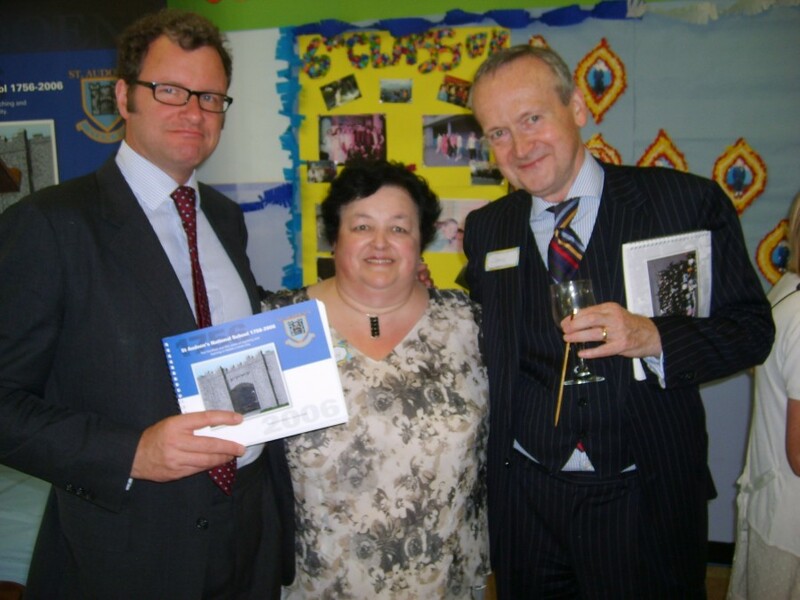 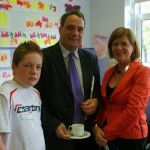 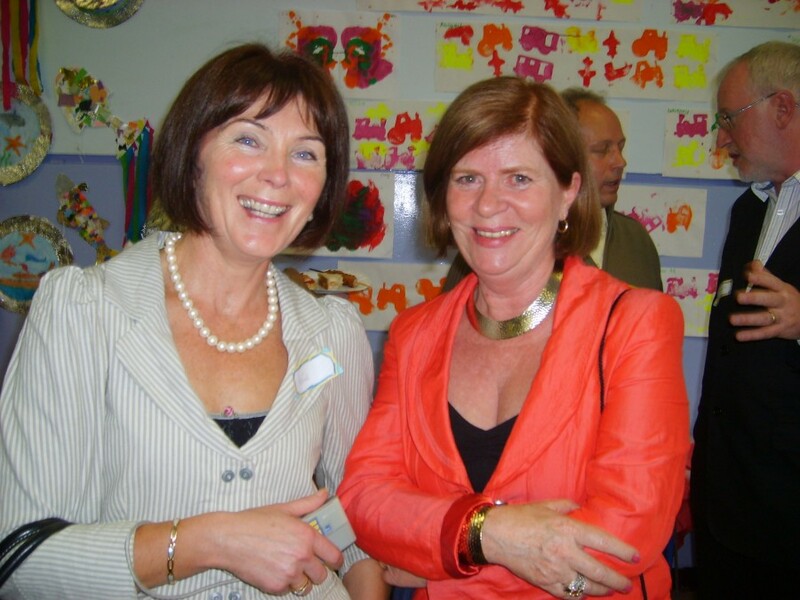 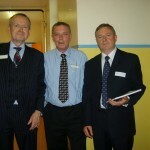 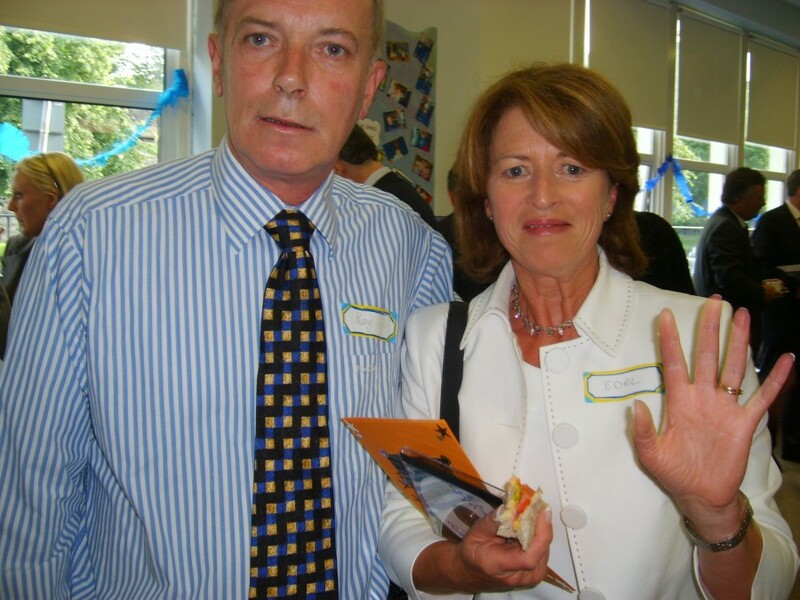 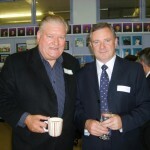 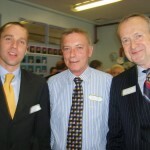 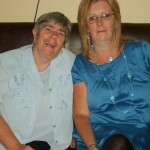 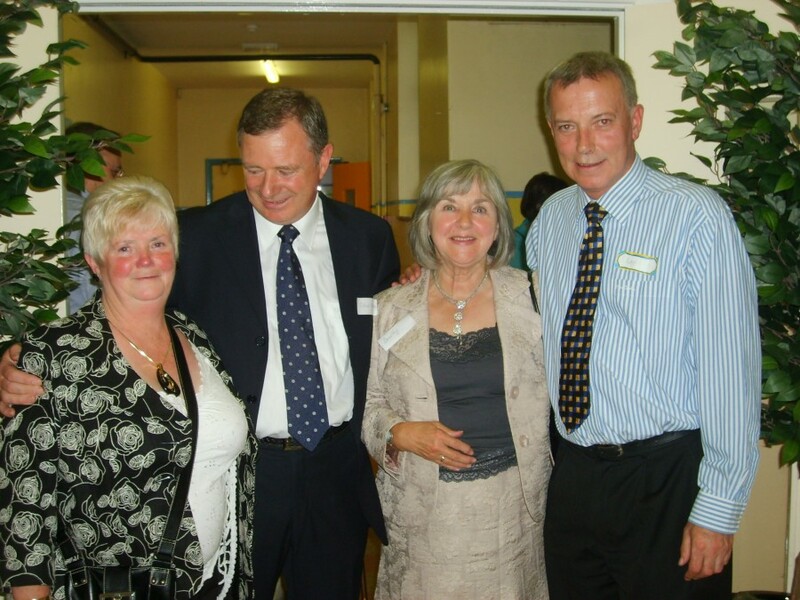 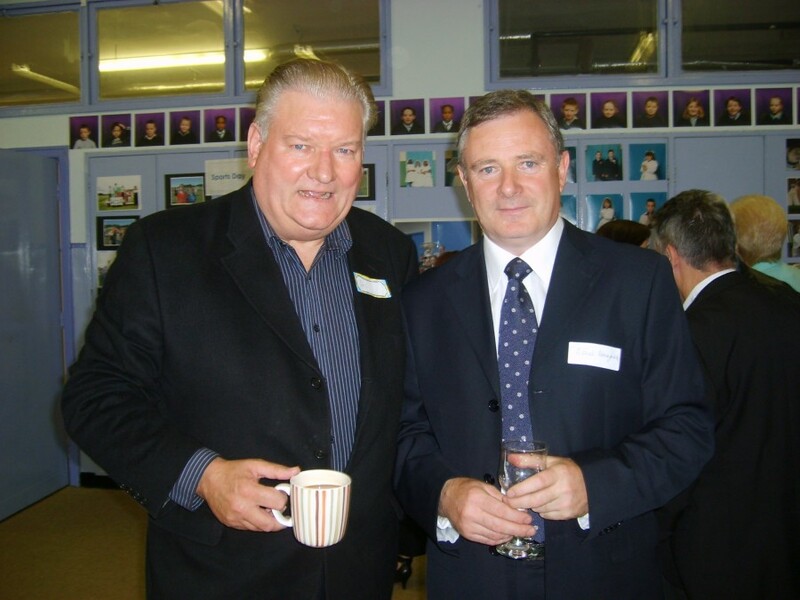 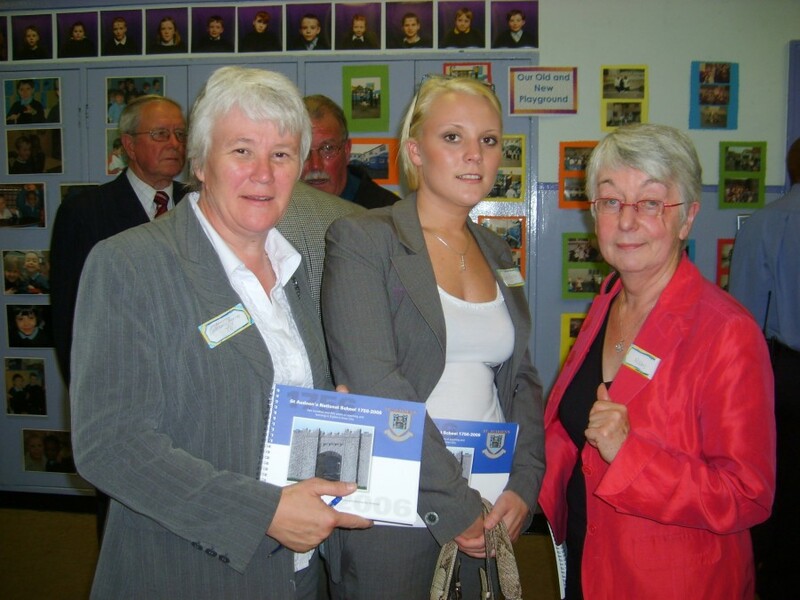 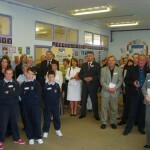 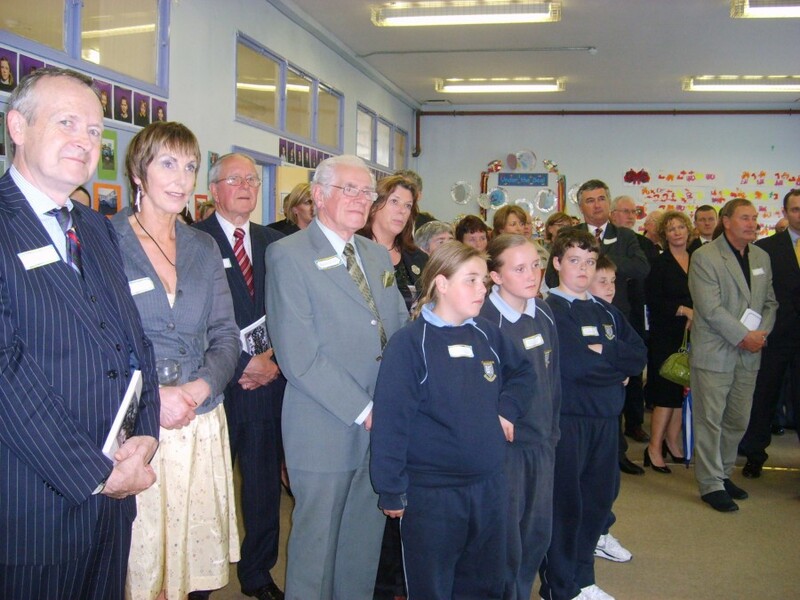 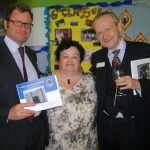 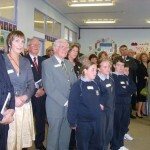 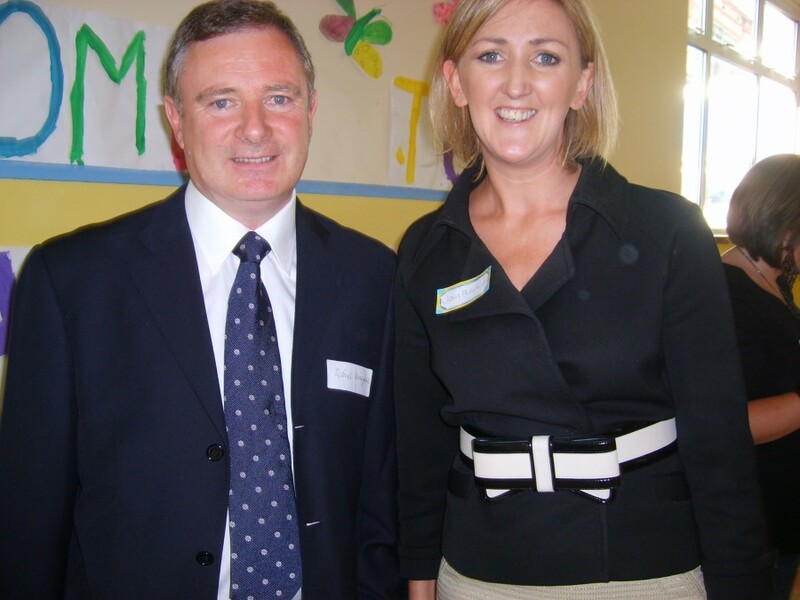 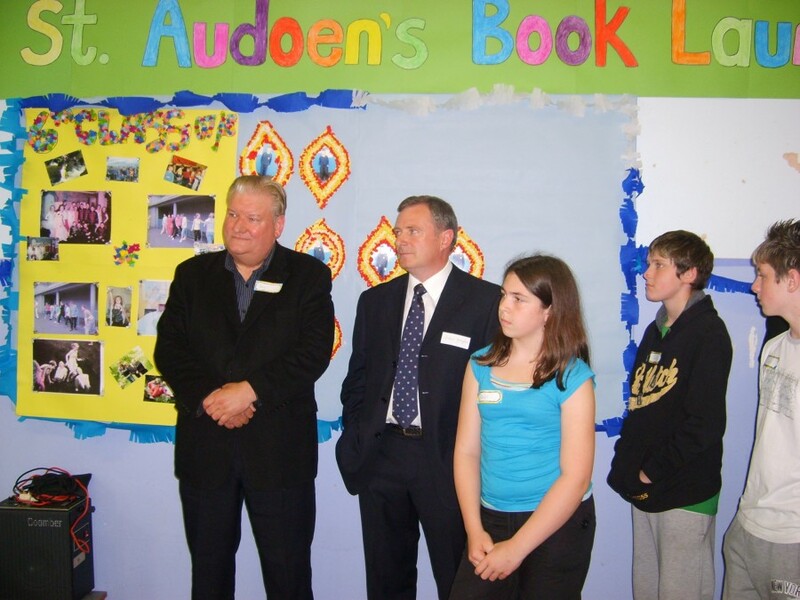 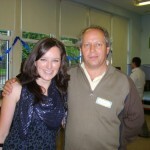 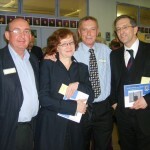 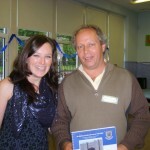 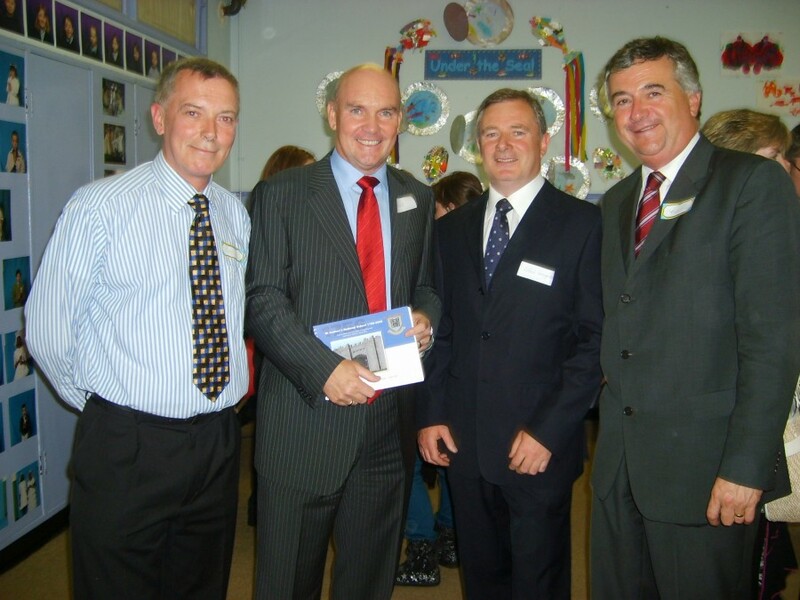 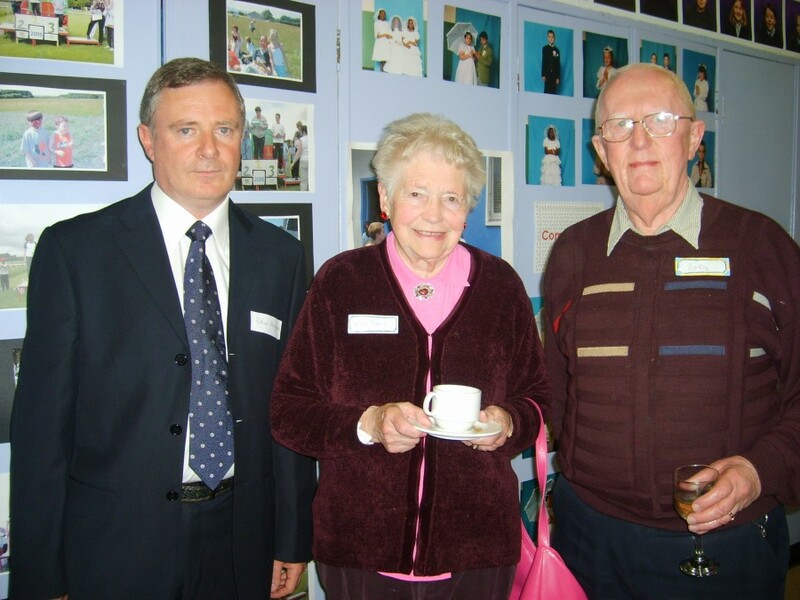 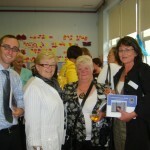 In 2006 our wonderful friends from the Variety Club Ireland officially opened our new kitchen in St Audoen’s NS. 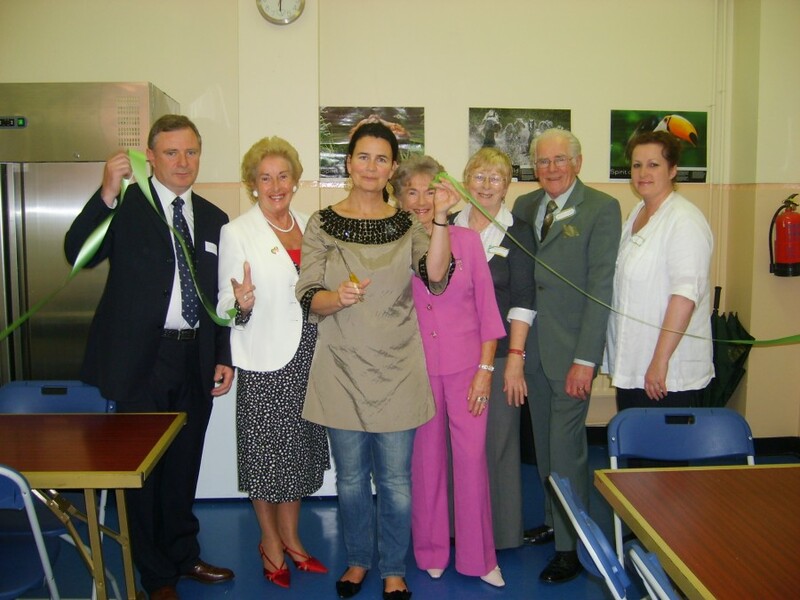 It was wonderful to have our great friends Kevin and Betty Wall and Joanne Byrne here to help us cut the ribbon! 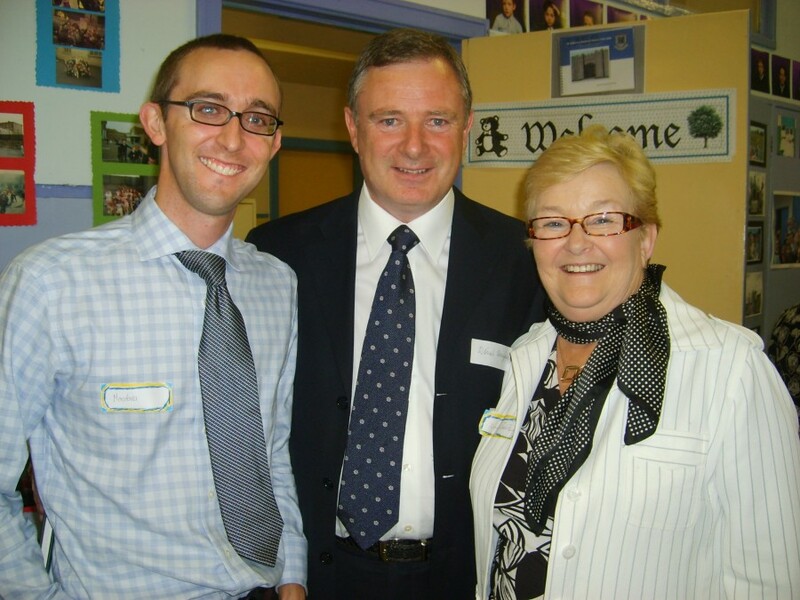 Thank you to the Variety Club for sponsoring what will be the morning hub of our school and such a vital facility for our students.